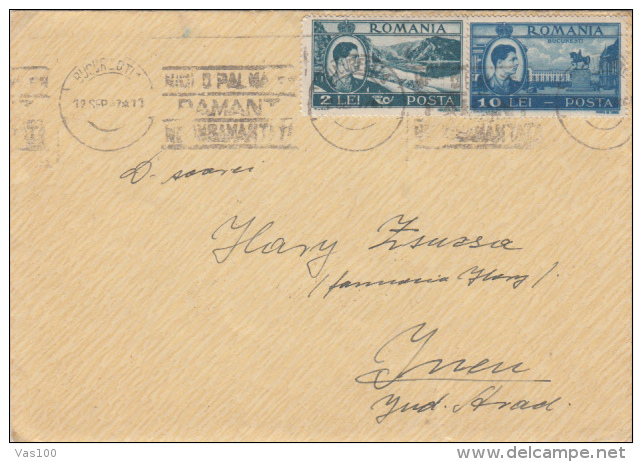 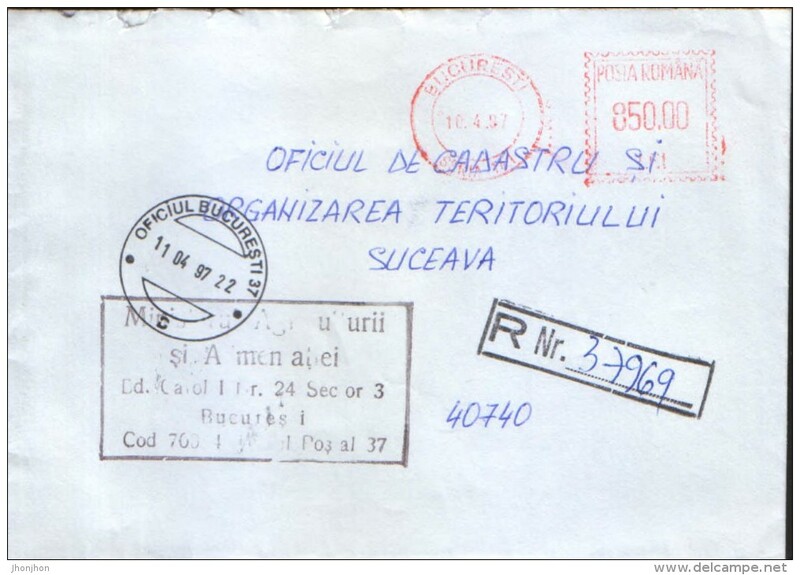 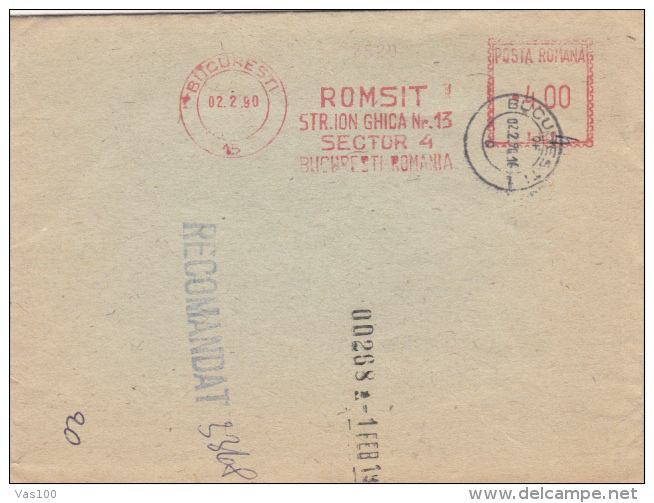 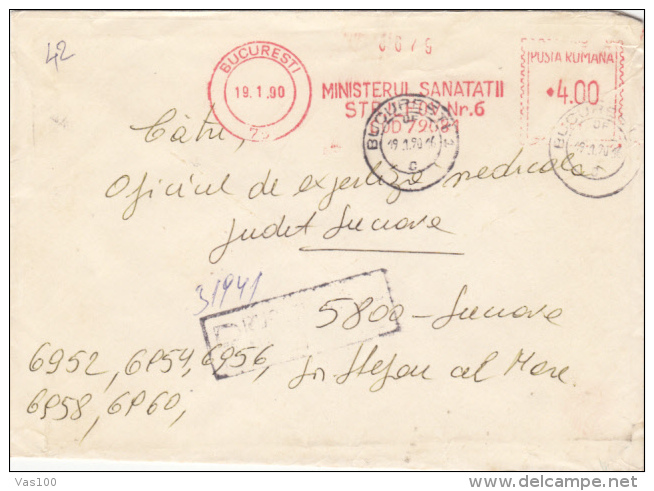 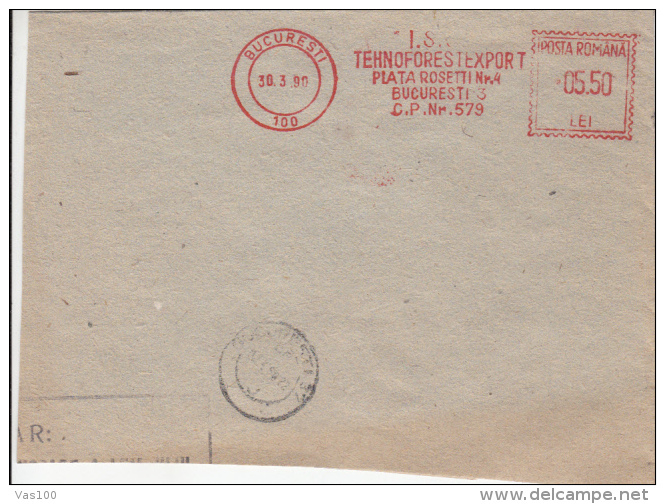 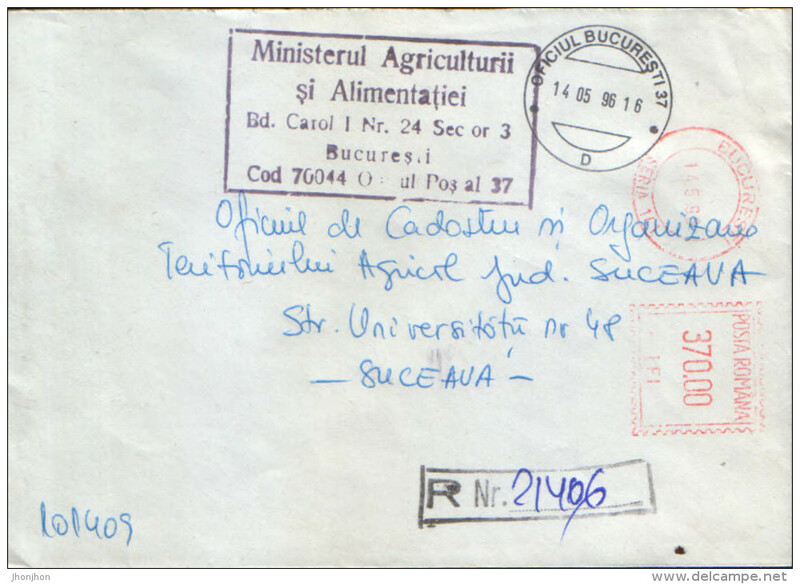 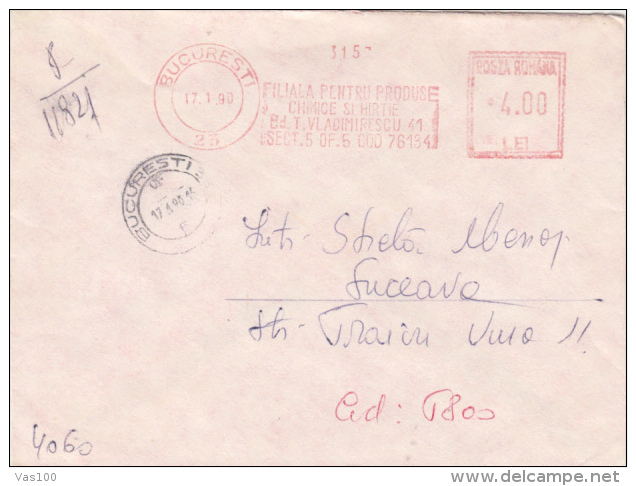 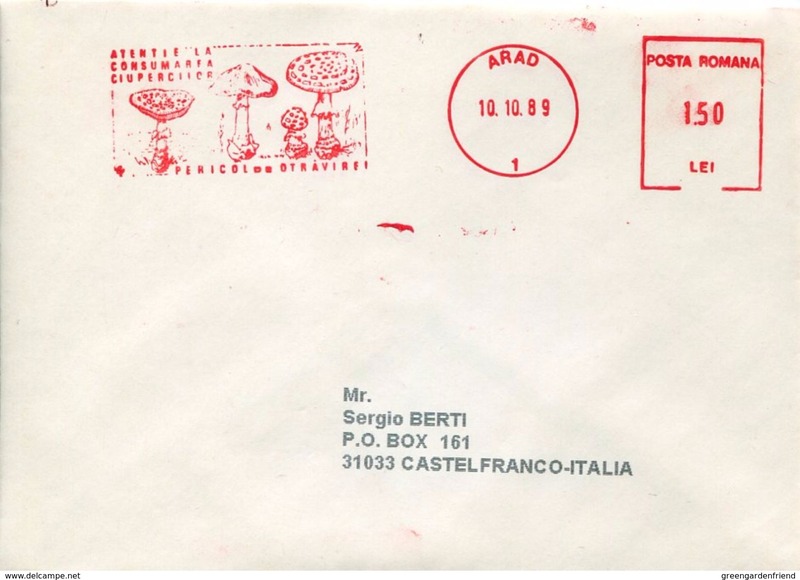 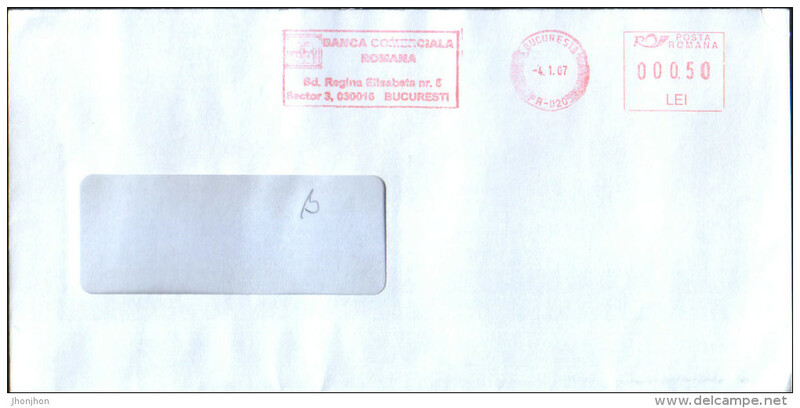 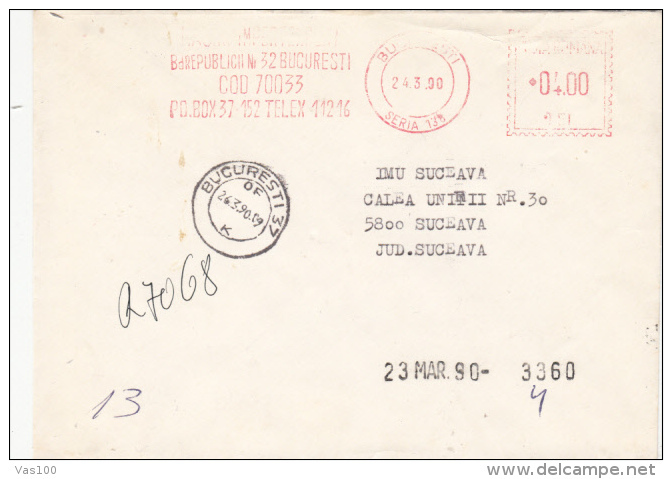 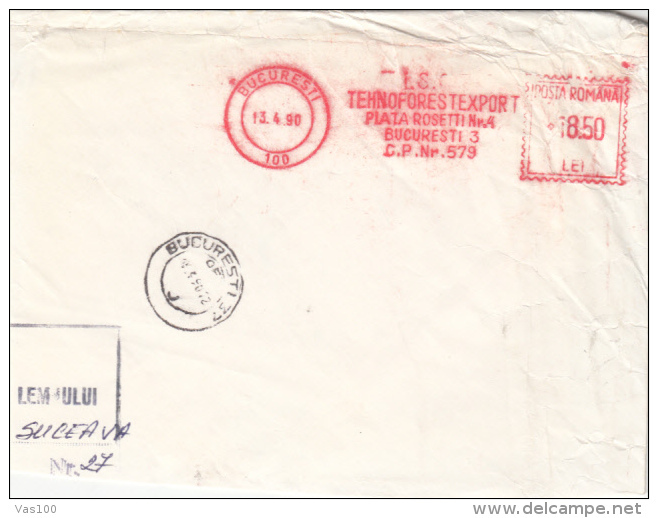 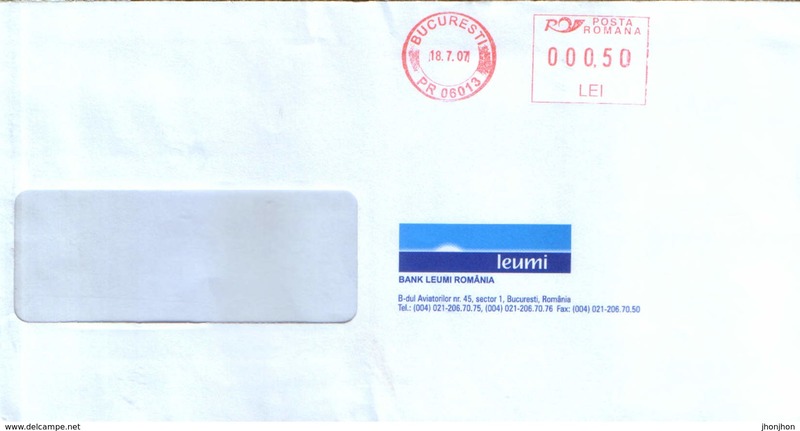 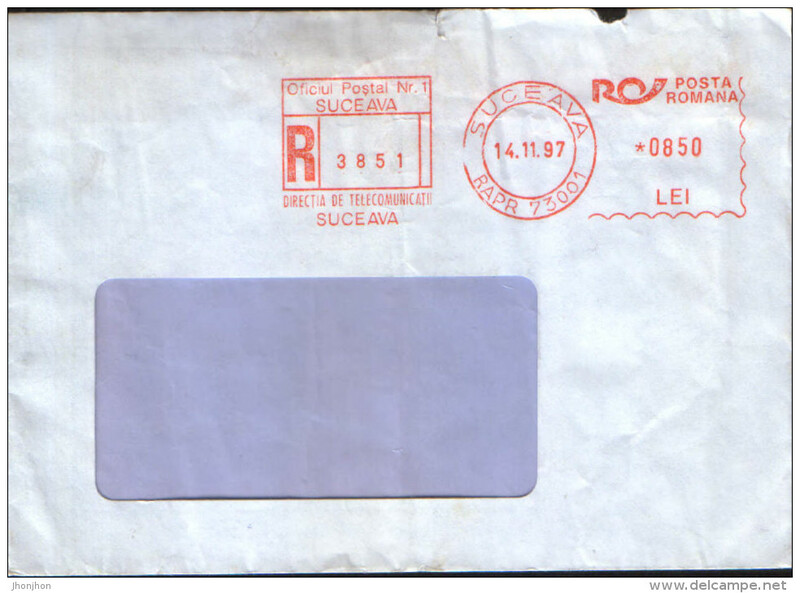 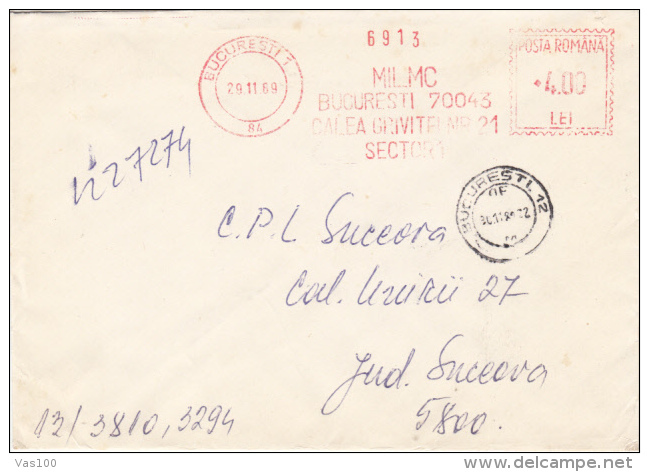 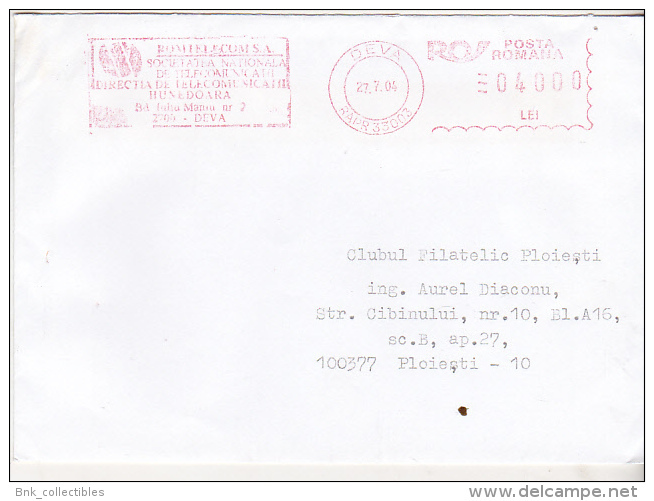 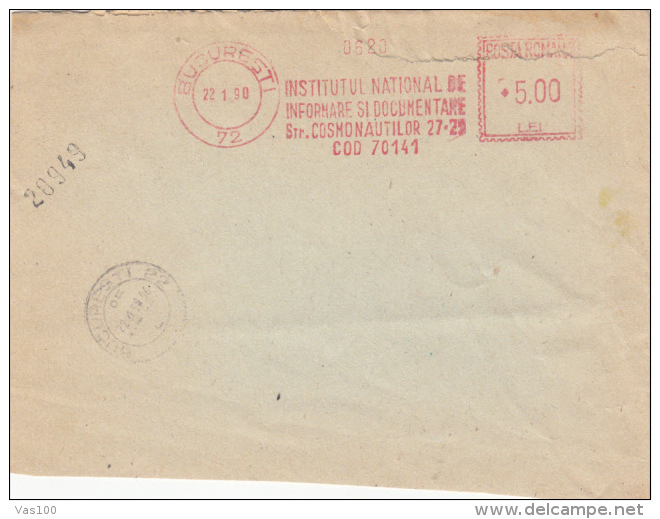 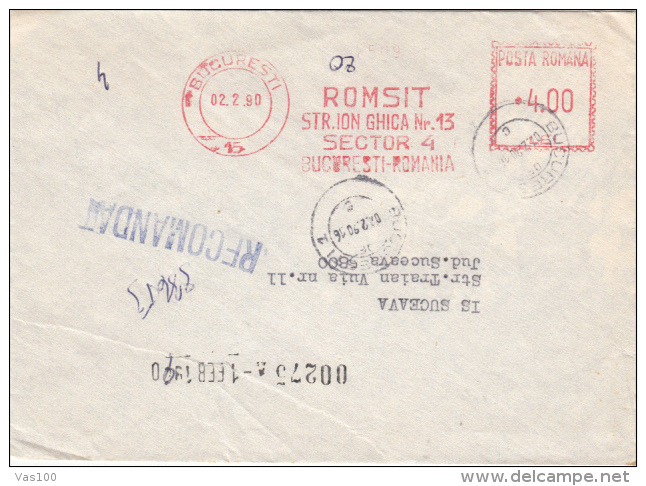 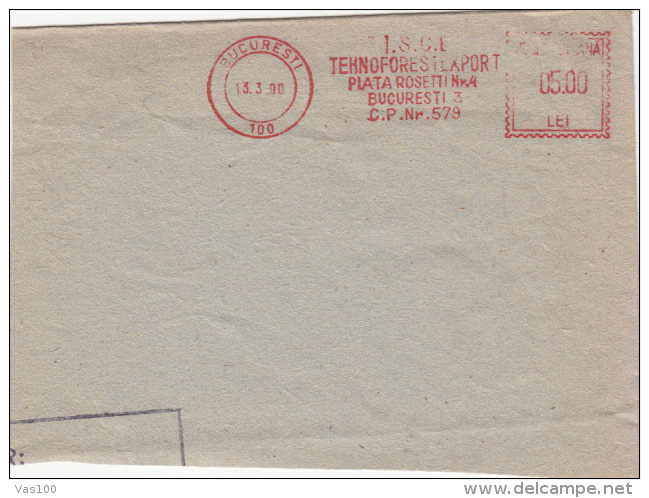 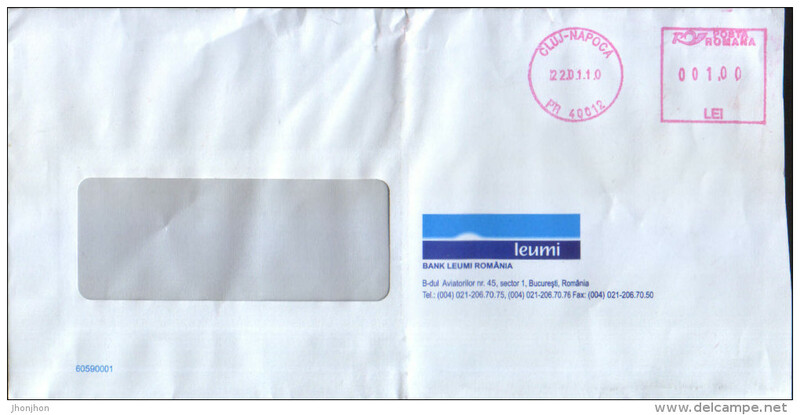 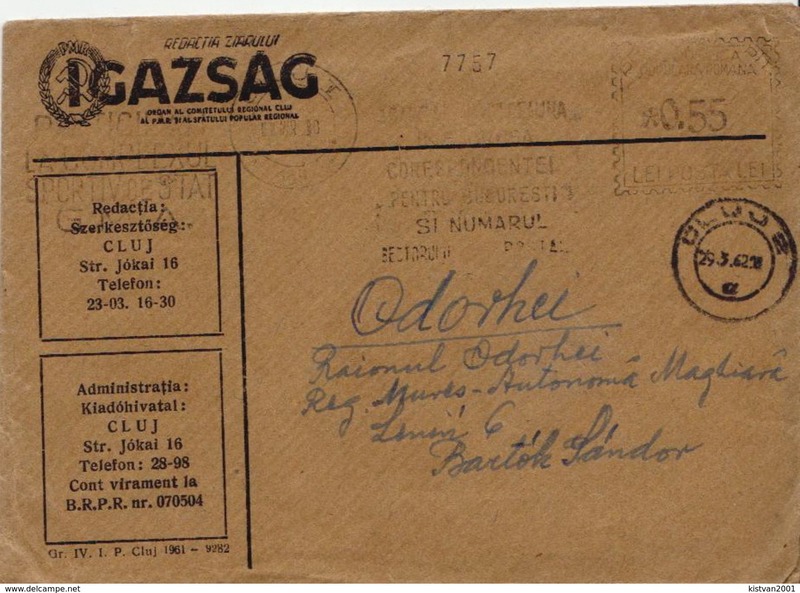 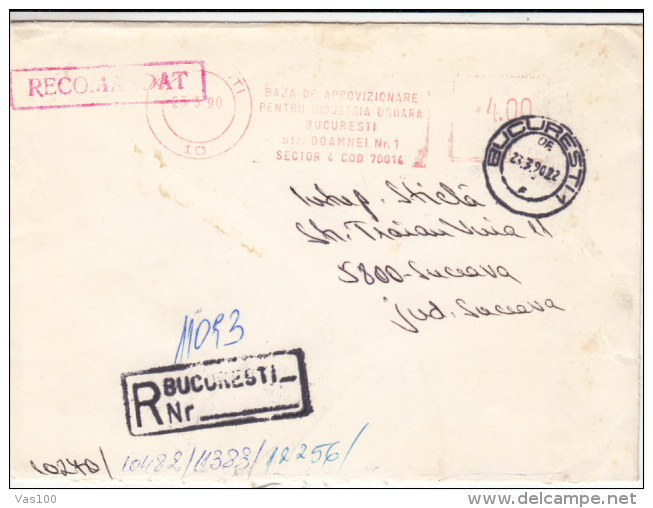 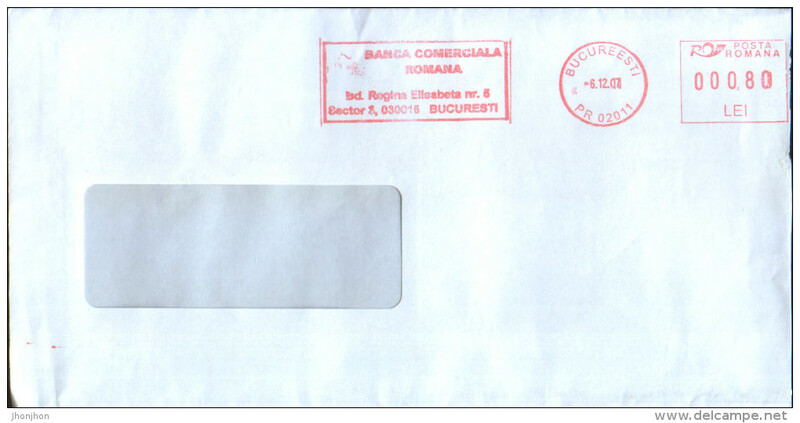 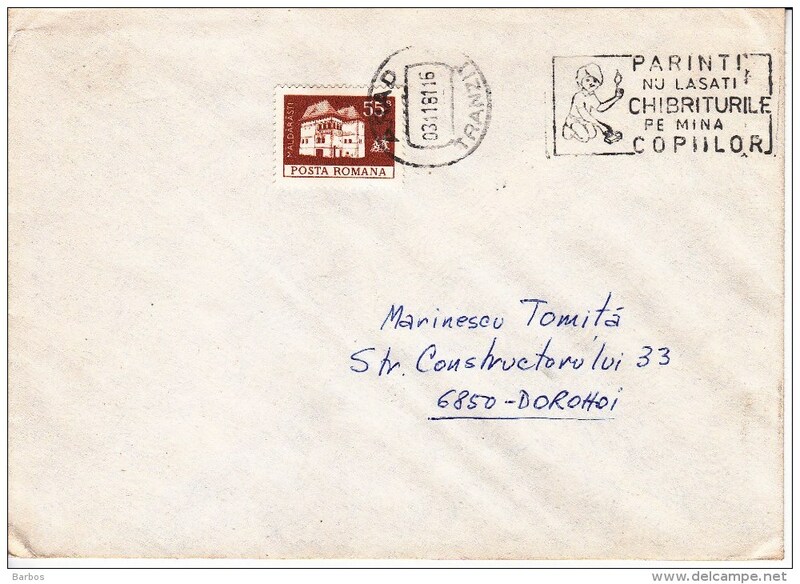 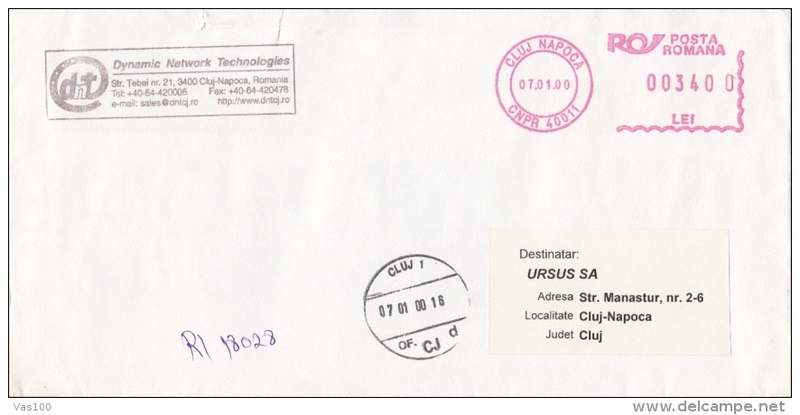 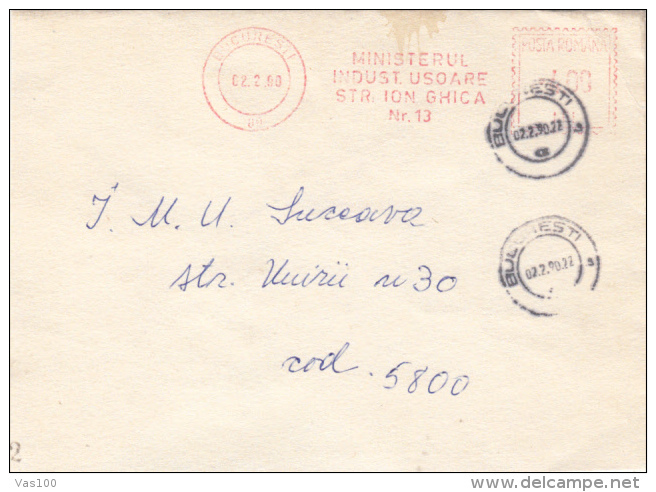 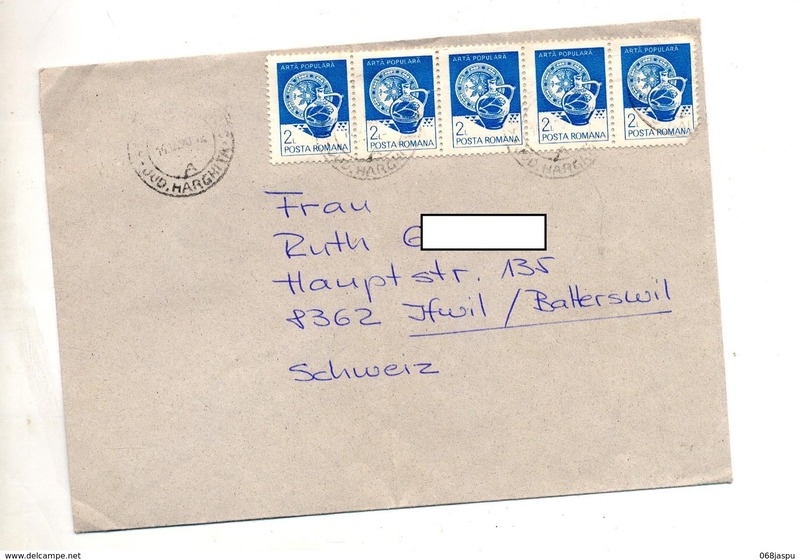 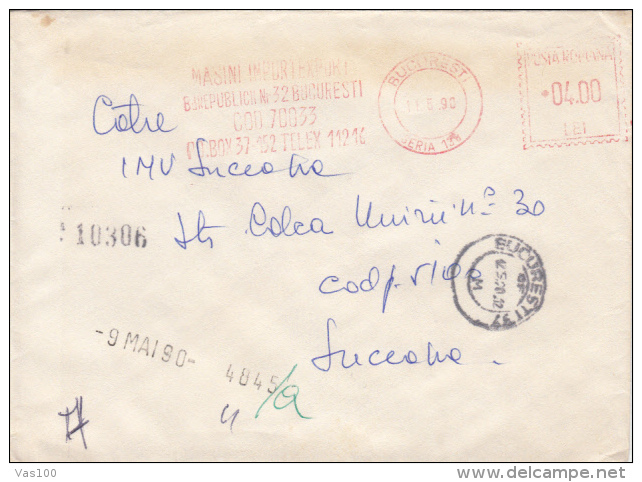 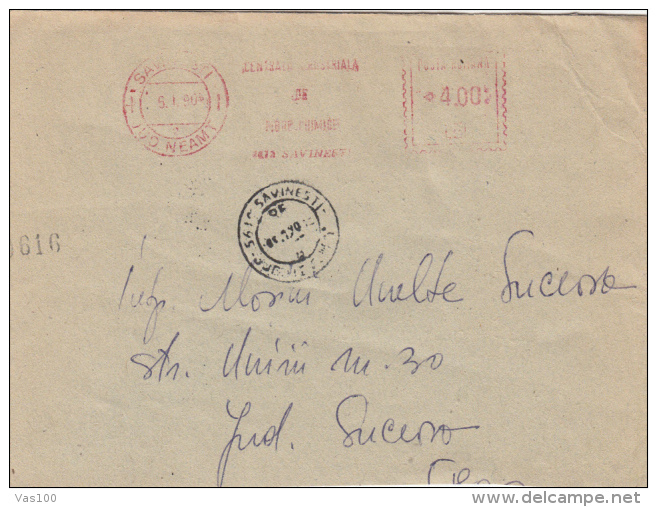 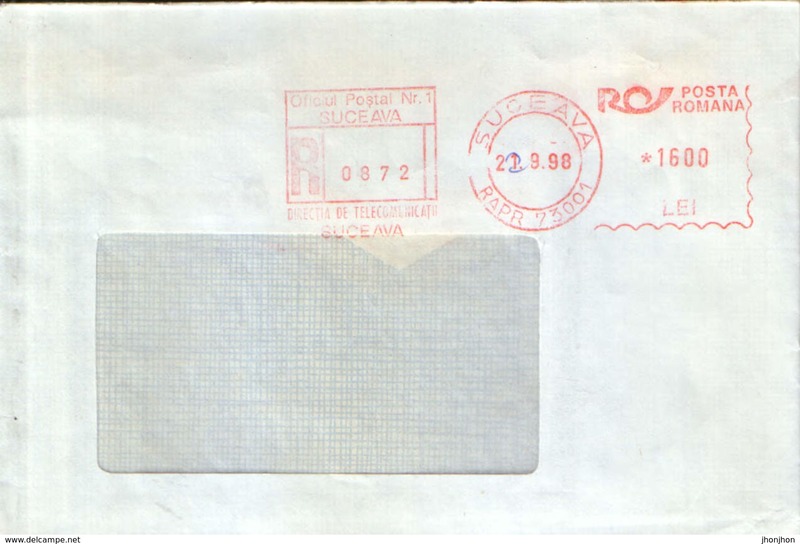 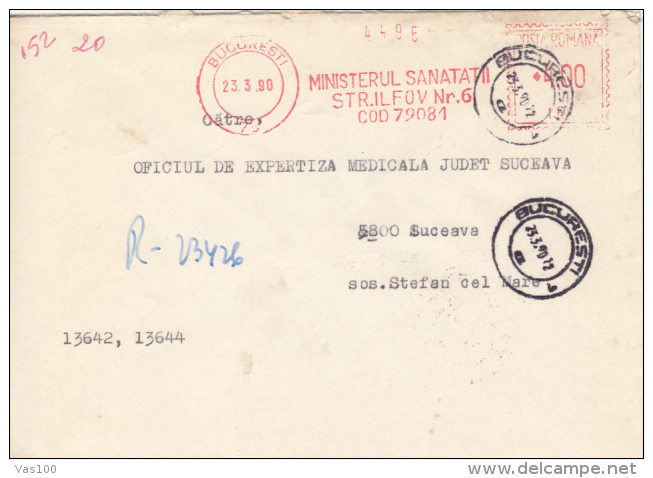 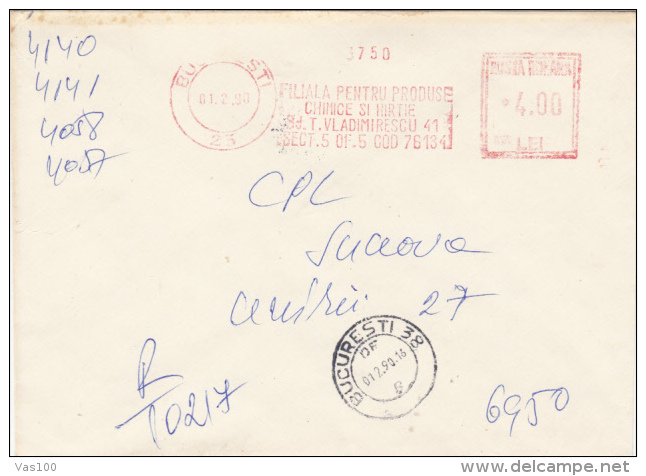 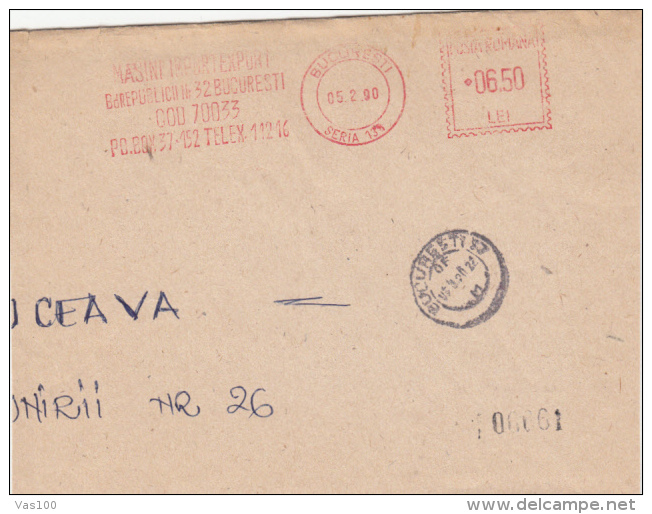 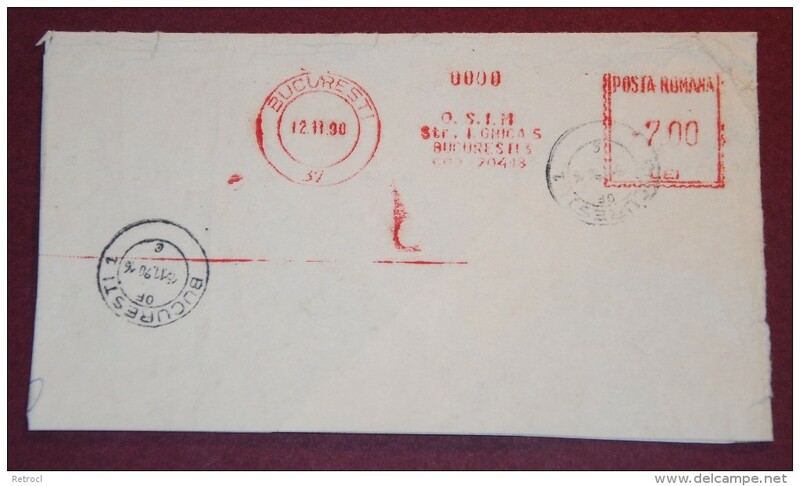 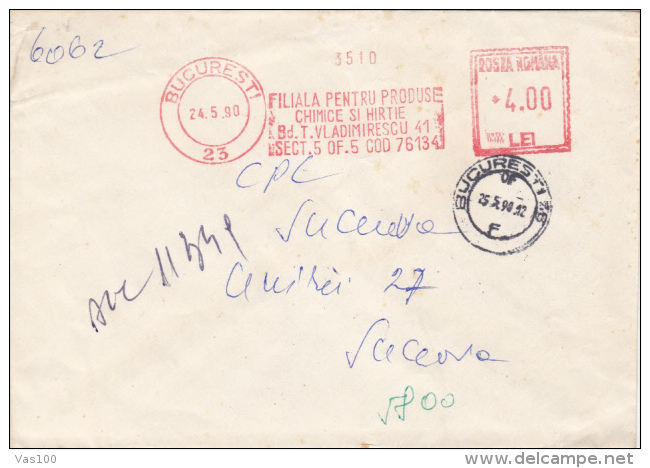 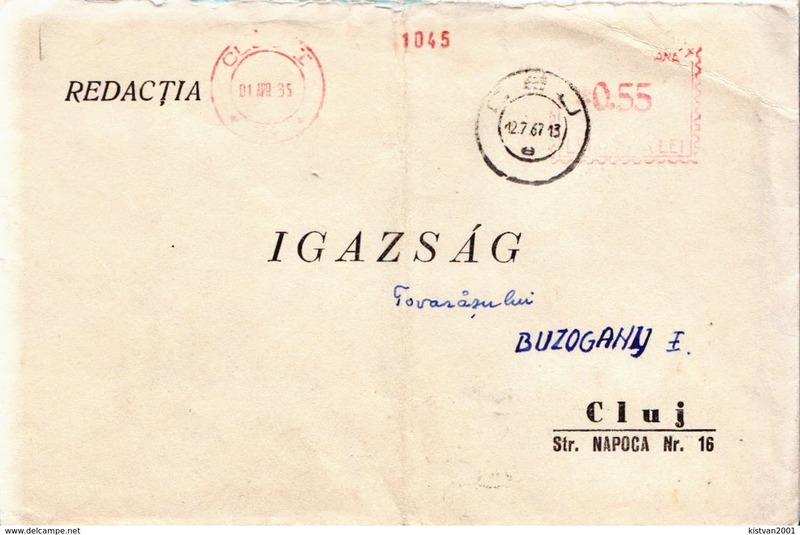 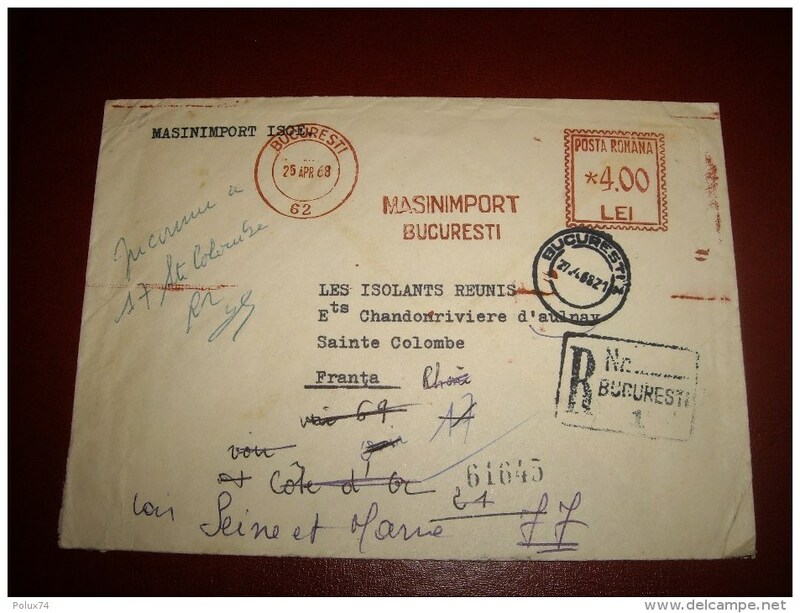 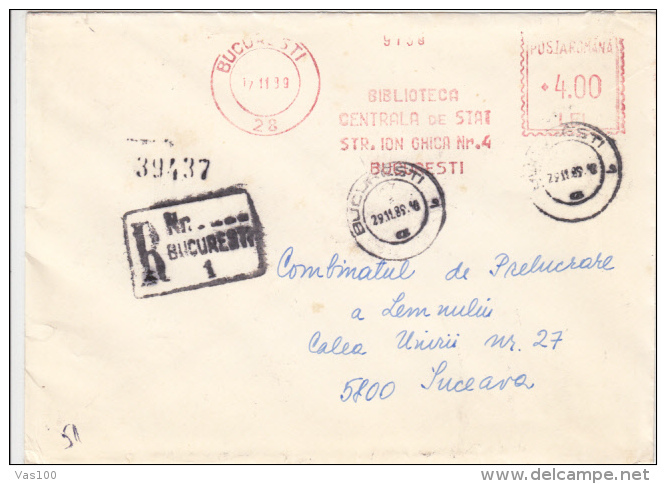 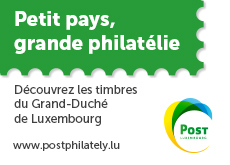 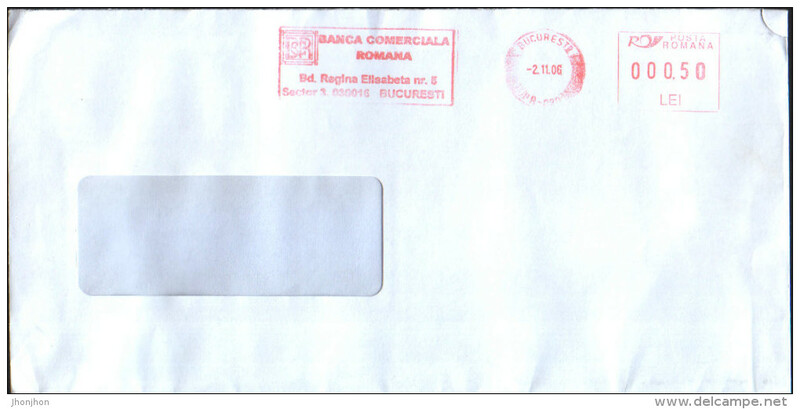 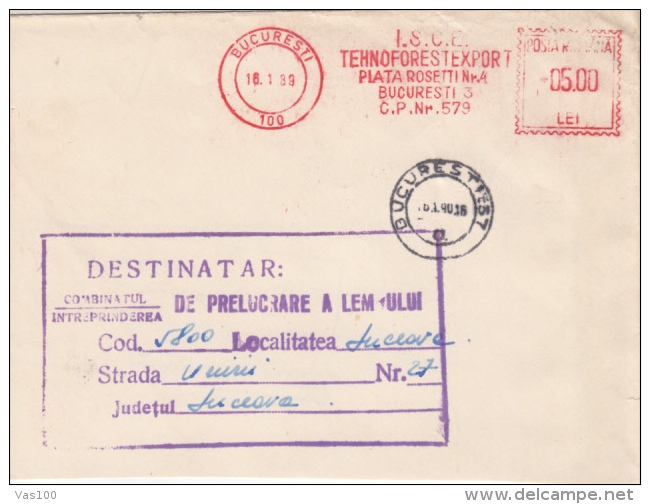 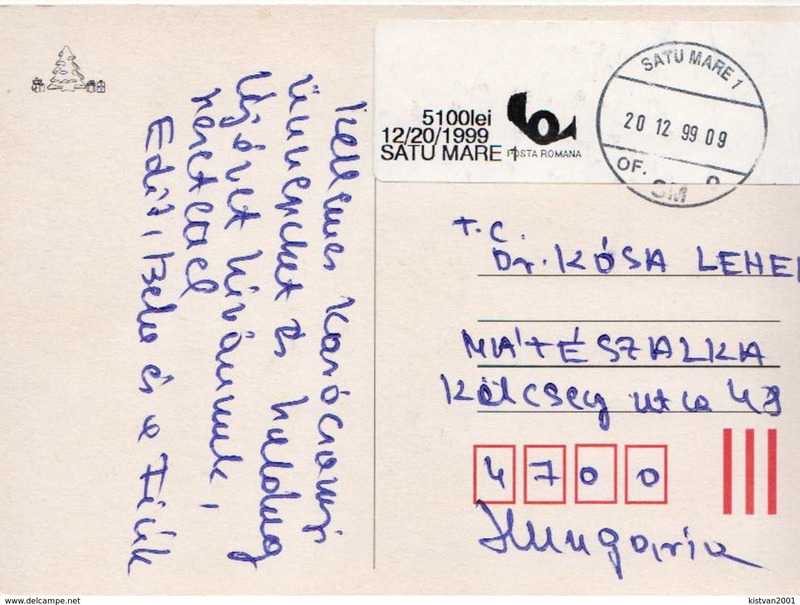 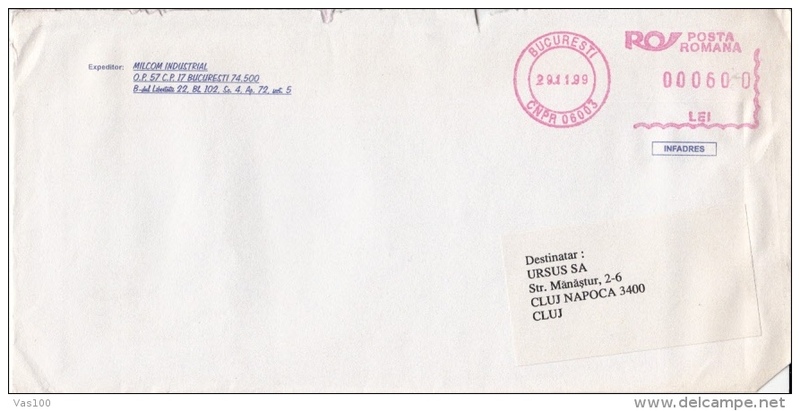 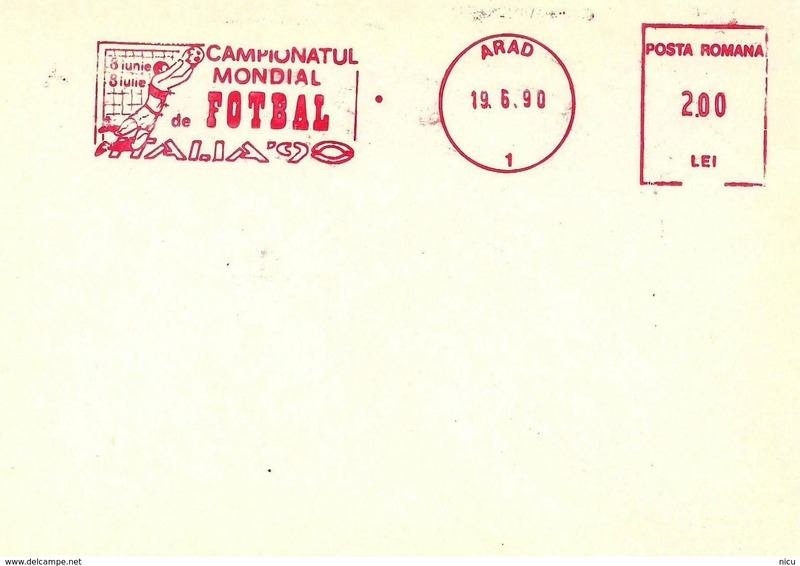 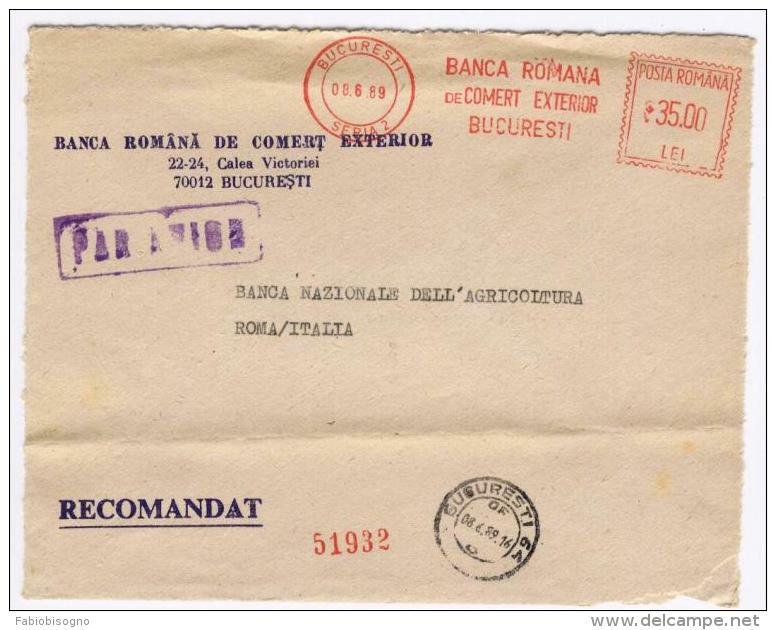 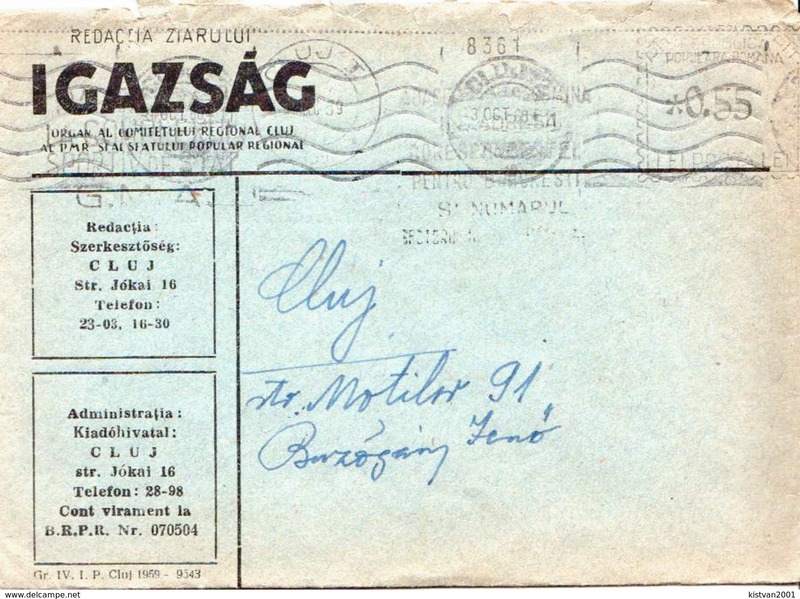 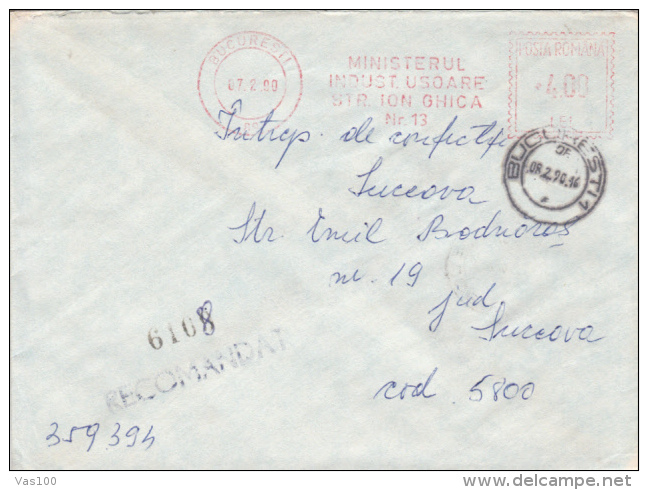 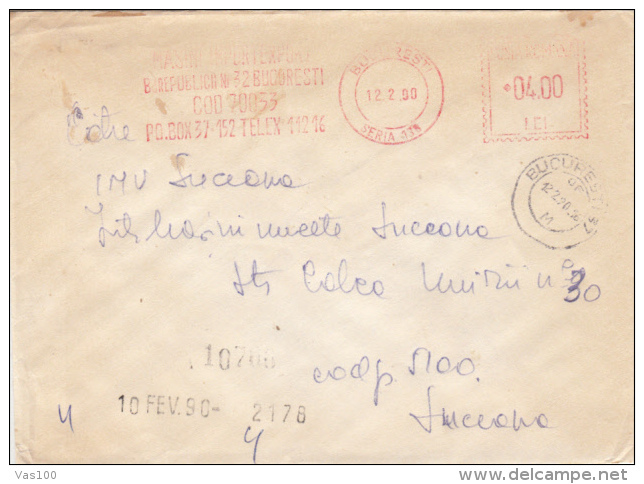 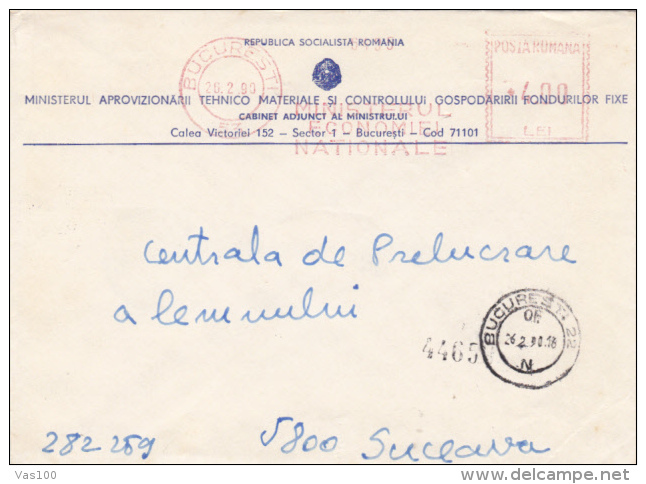 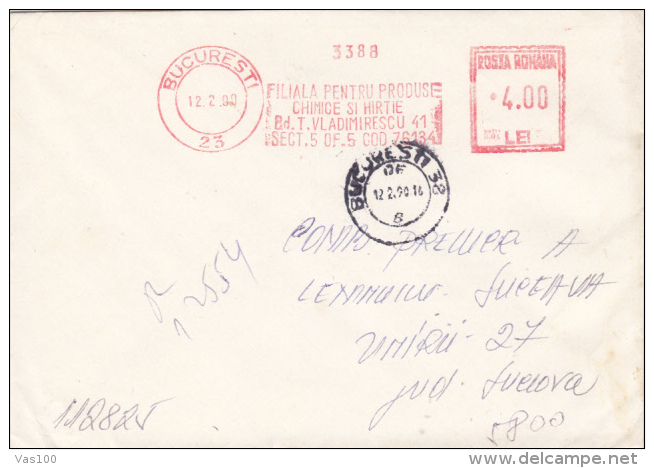 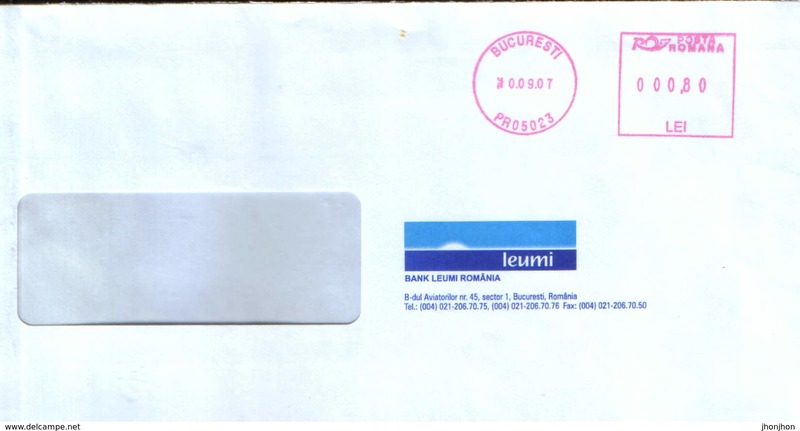 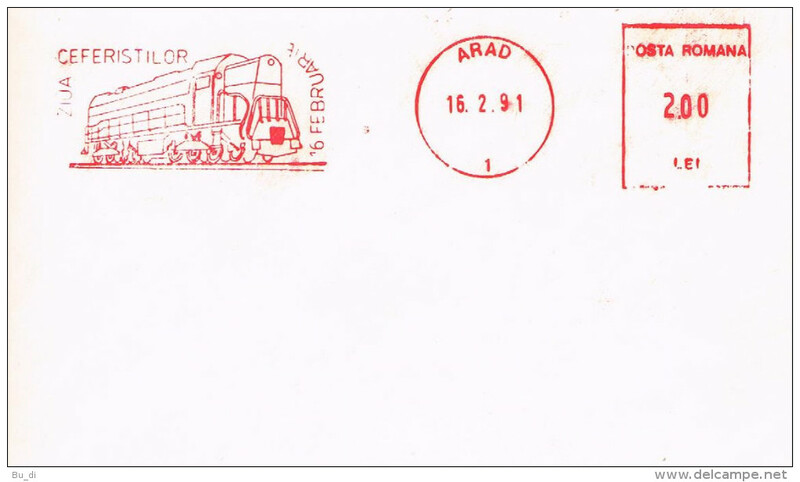 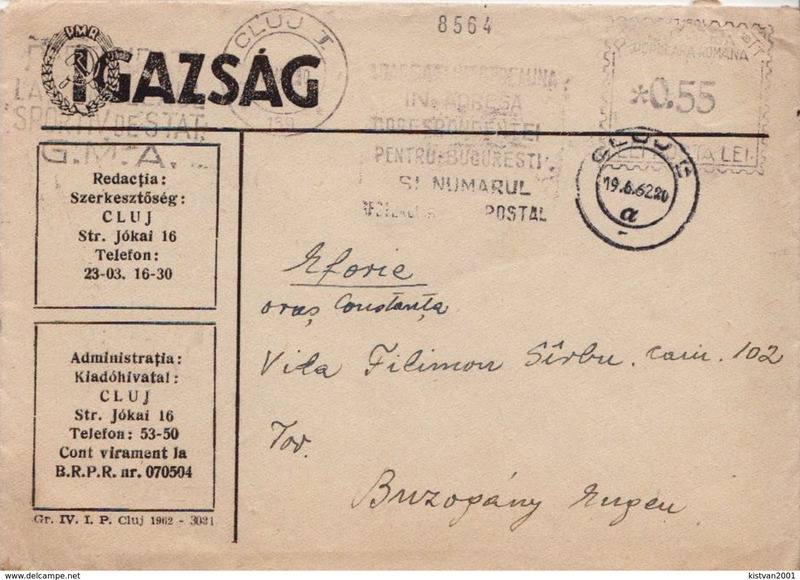 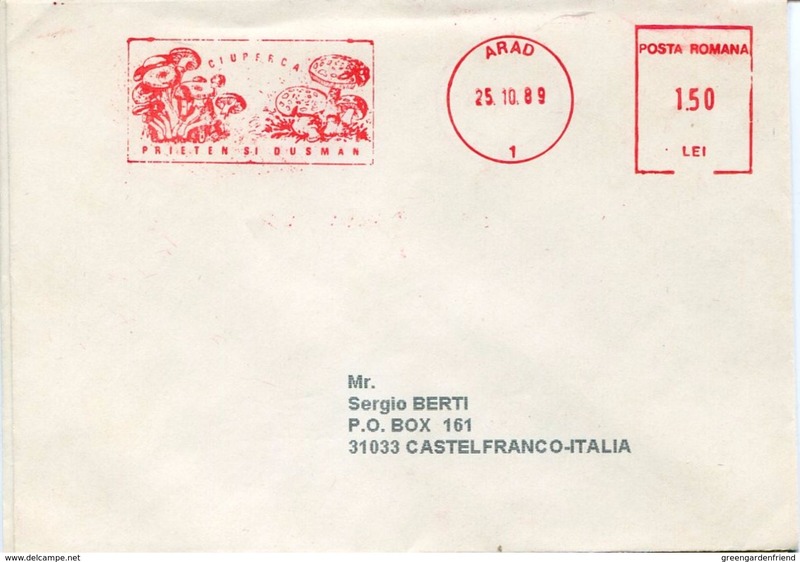 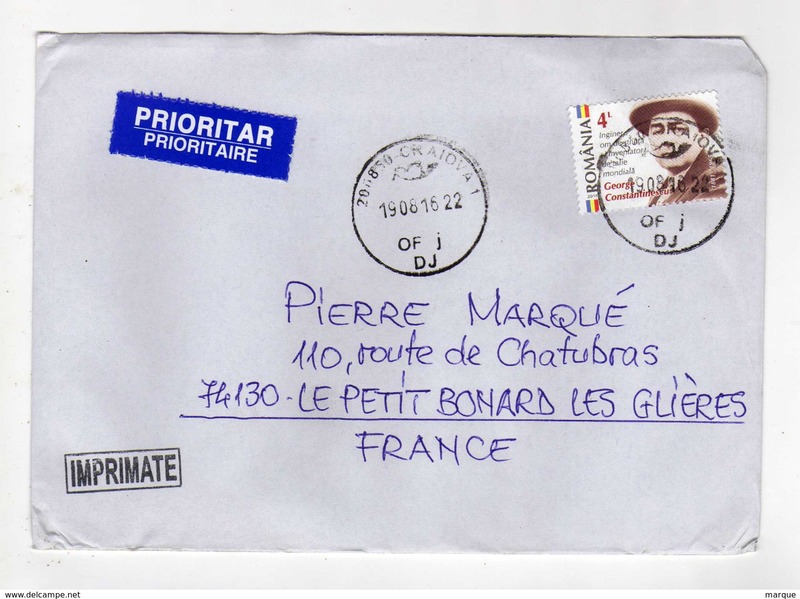 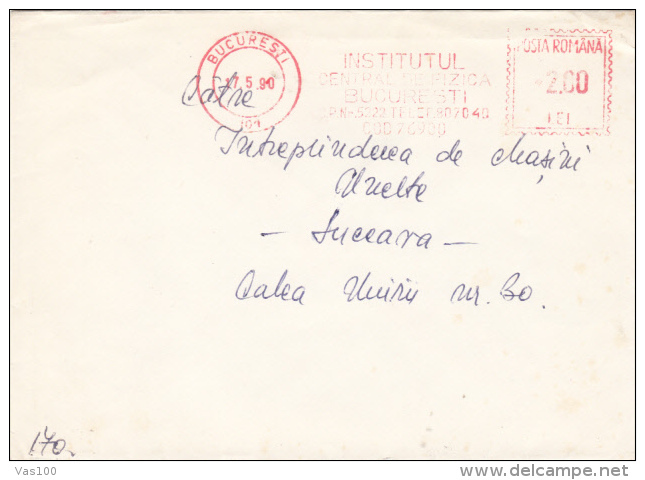 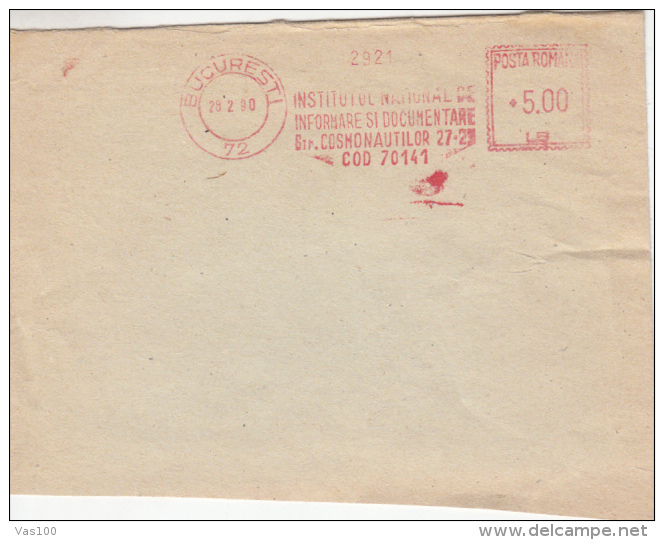 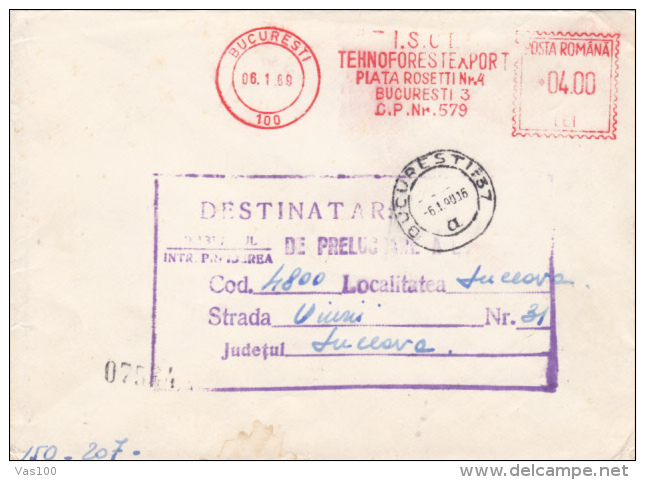 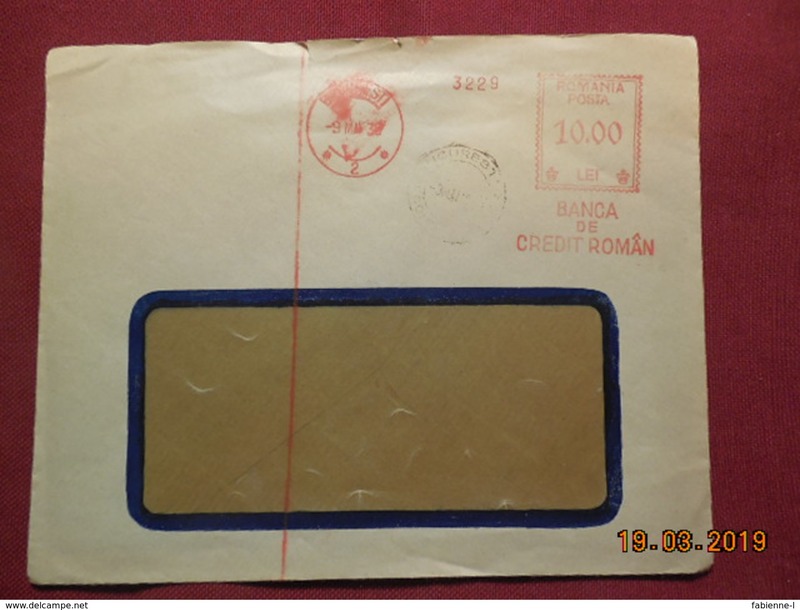 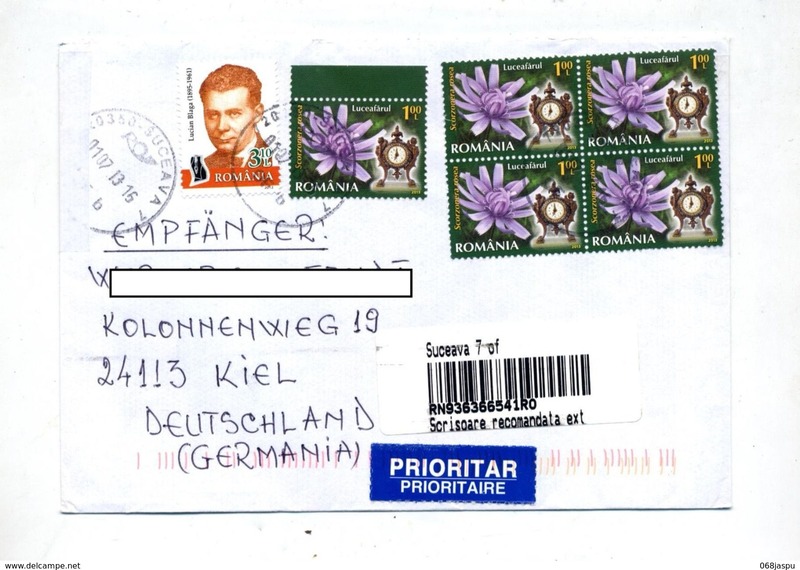 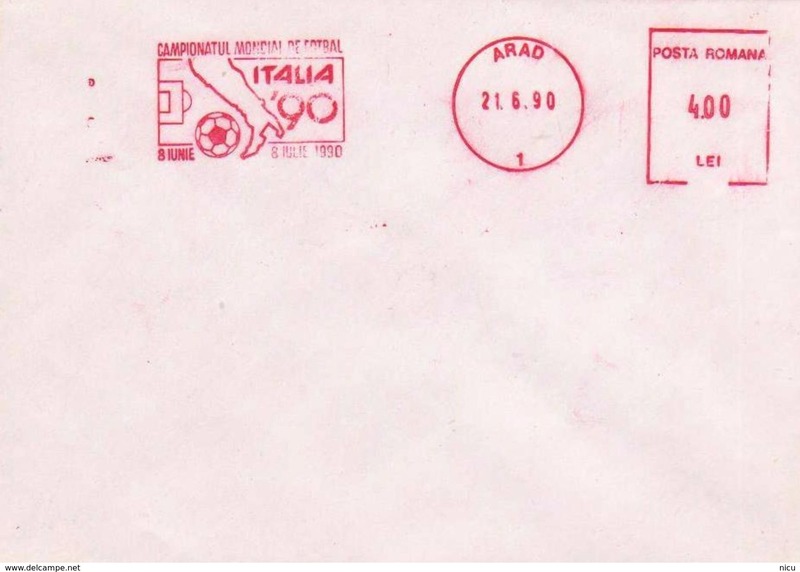 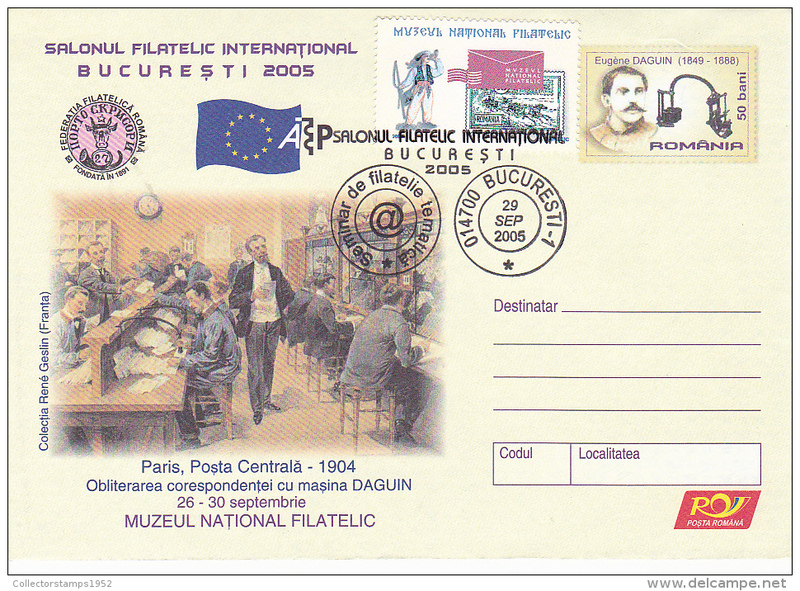 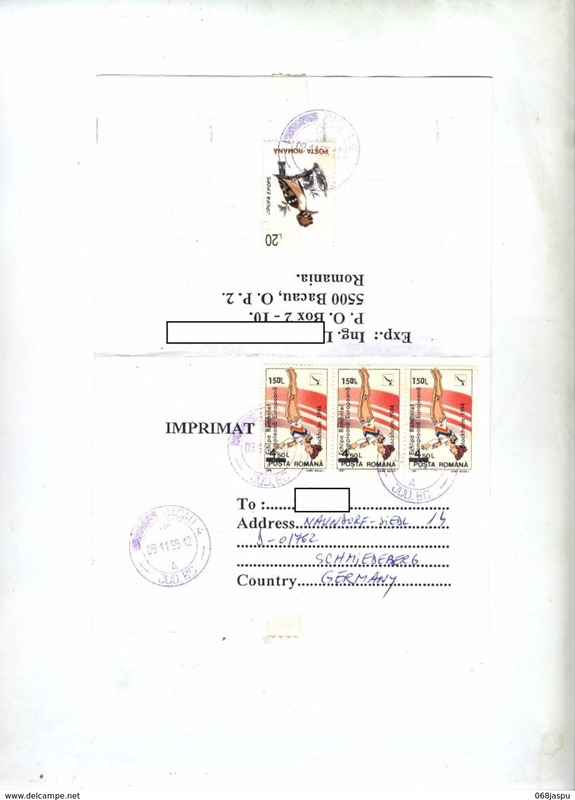 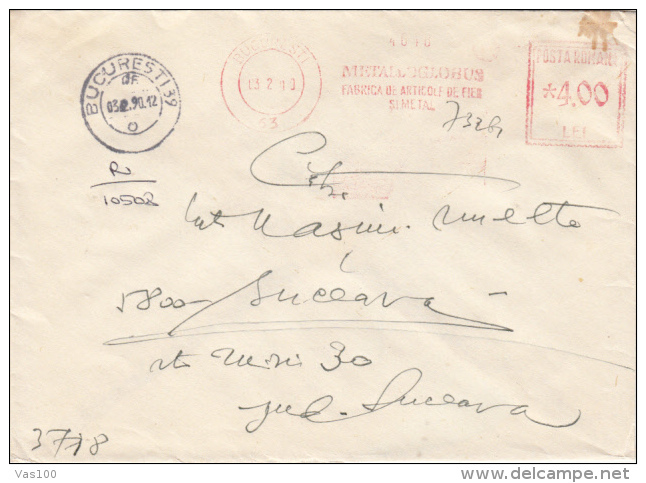 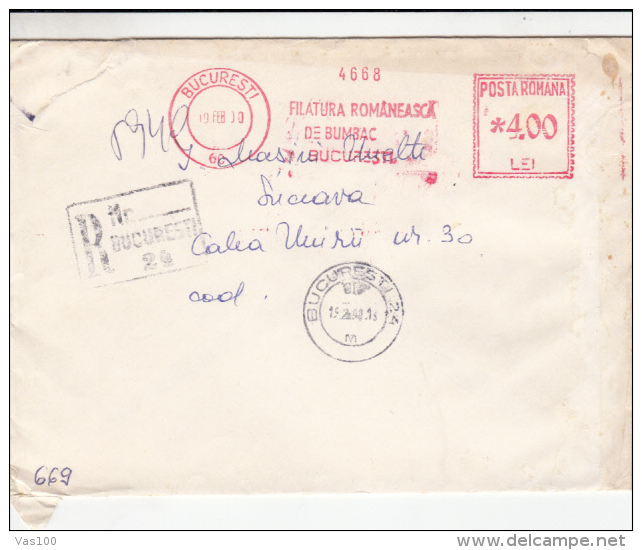 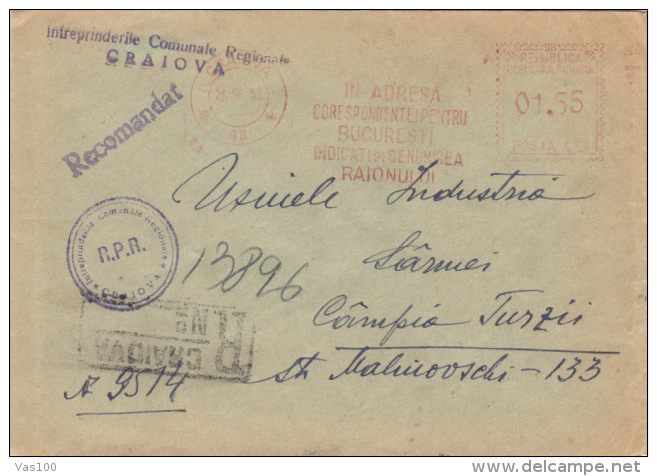 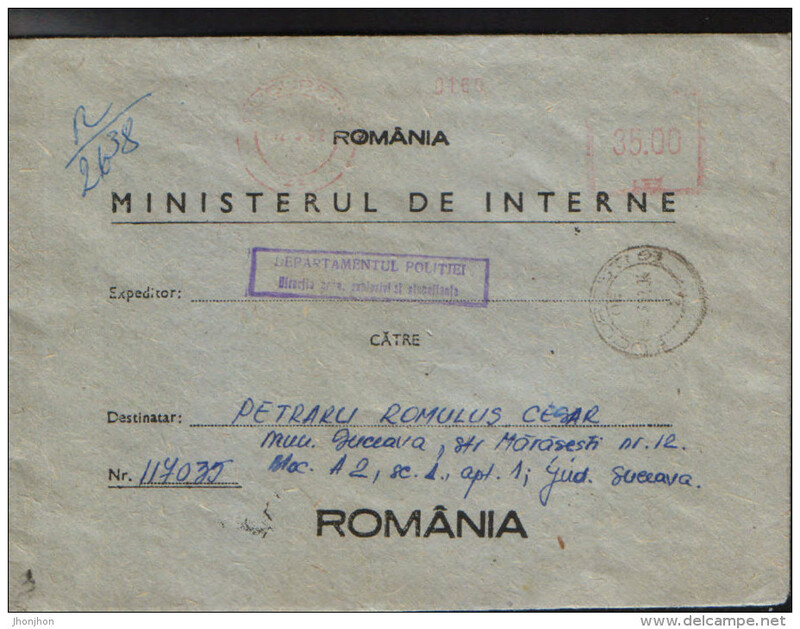 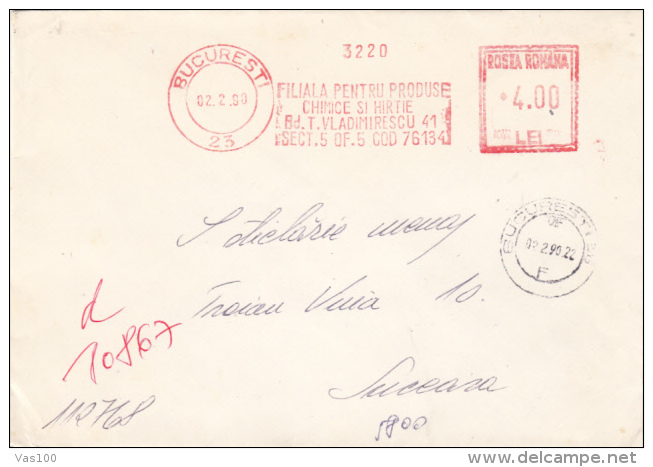 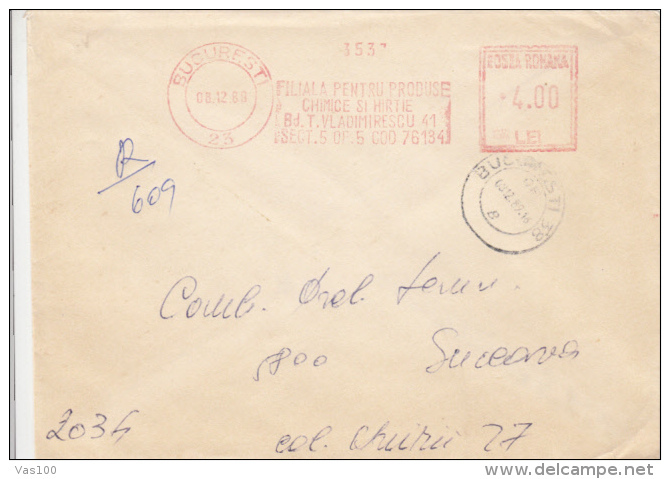 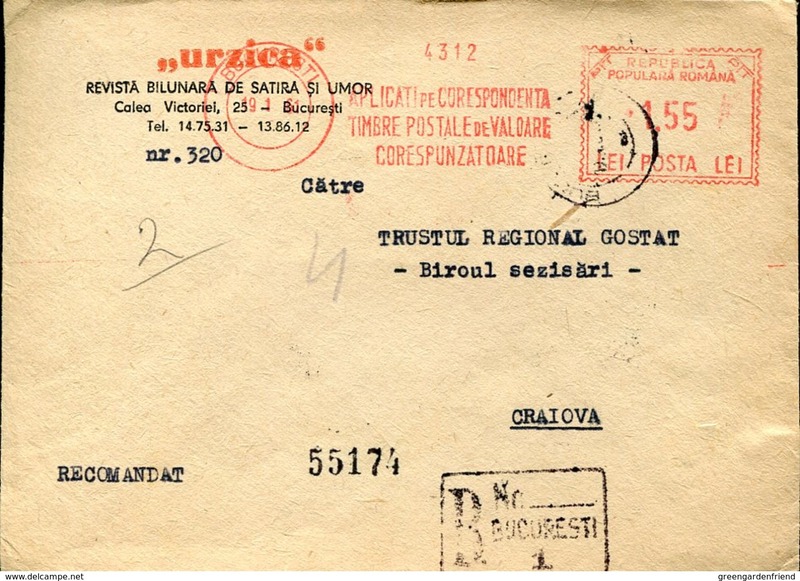 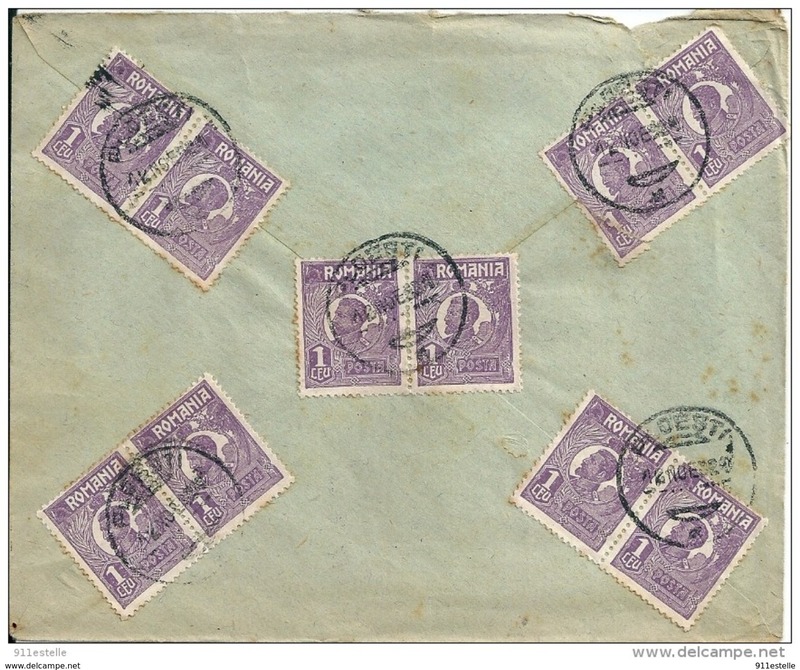 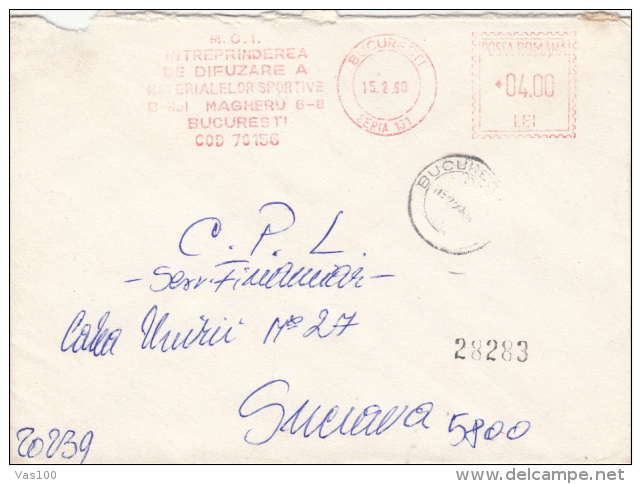 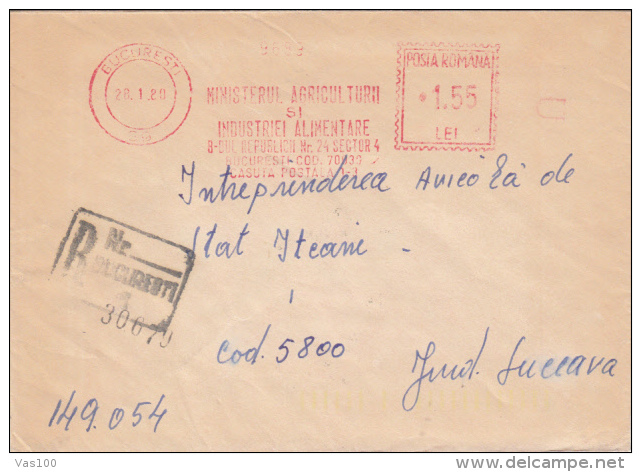 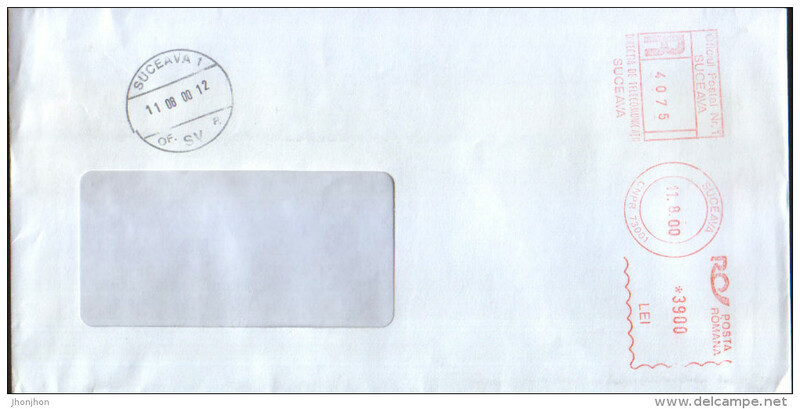 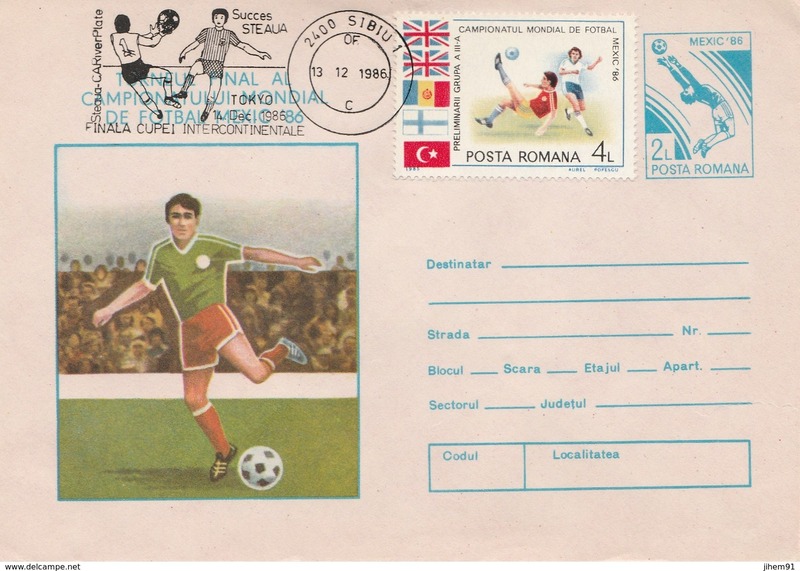 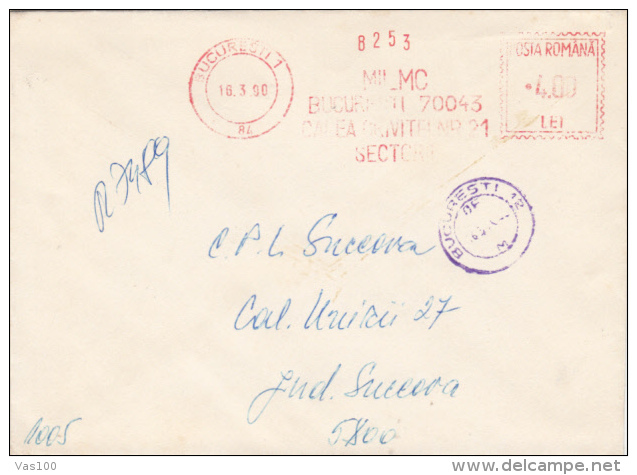 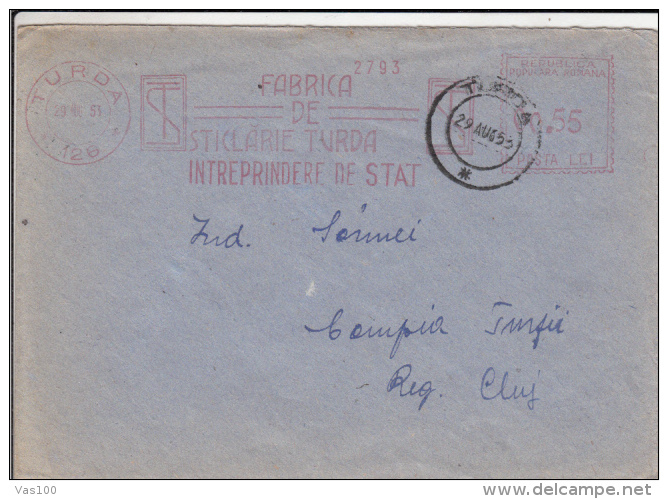 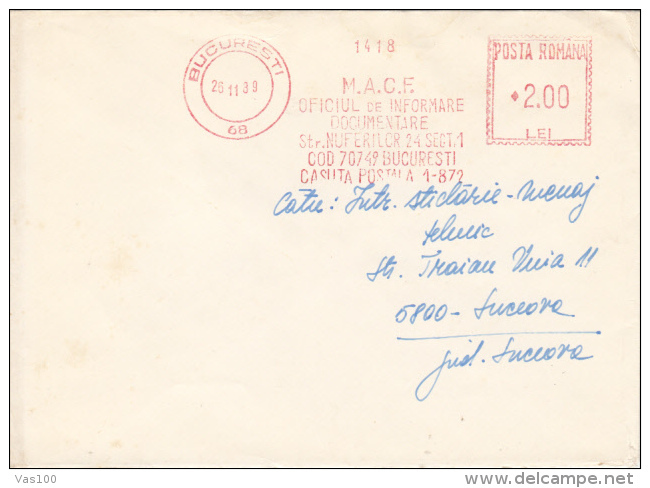 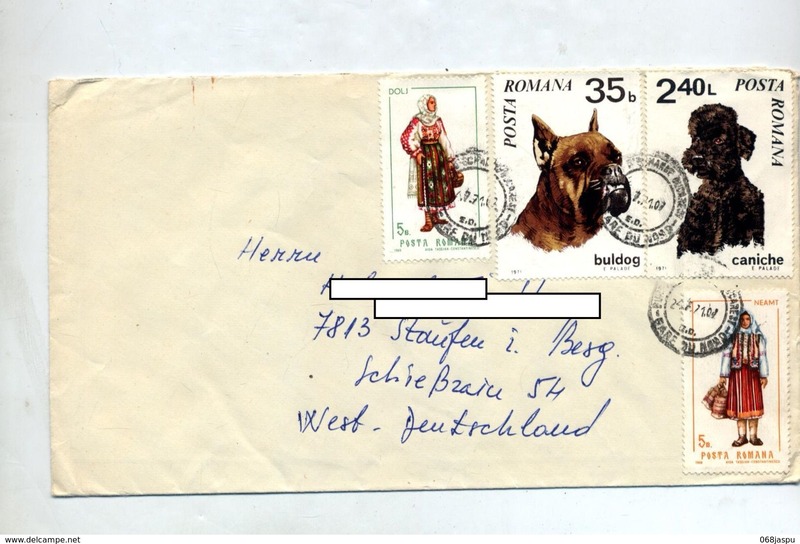 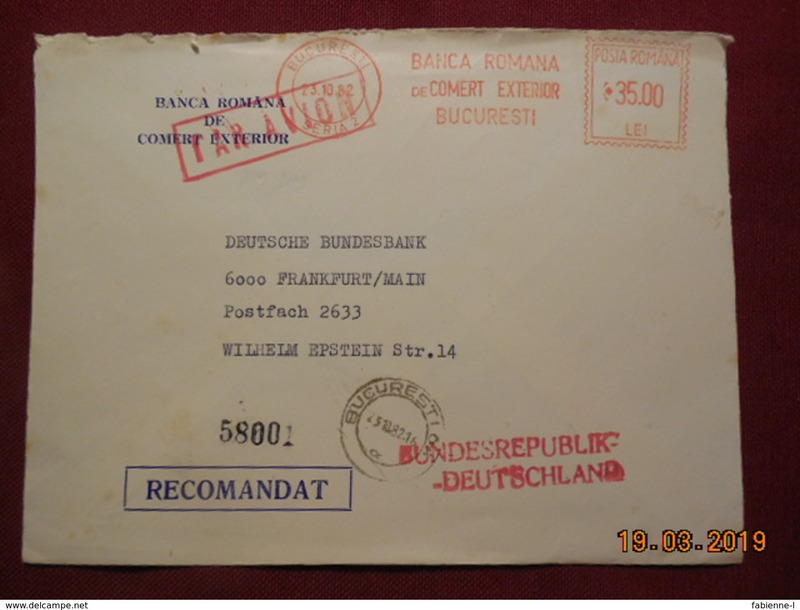 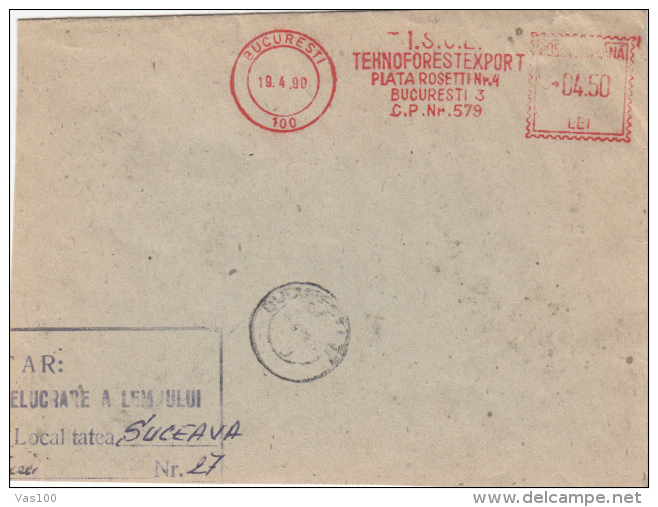 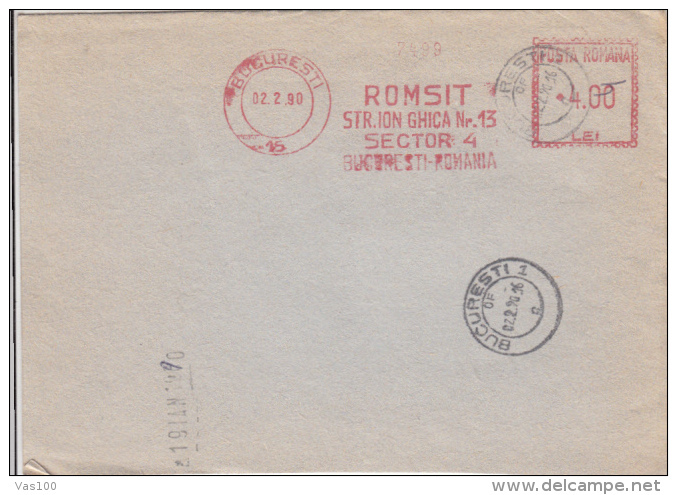 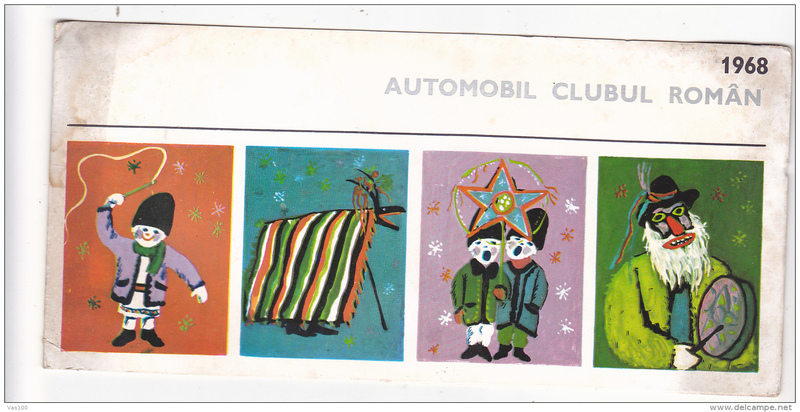 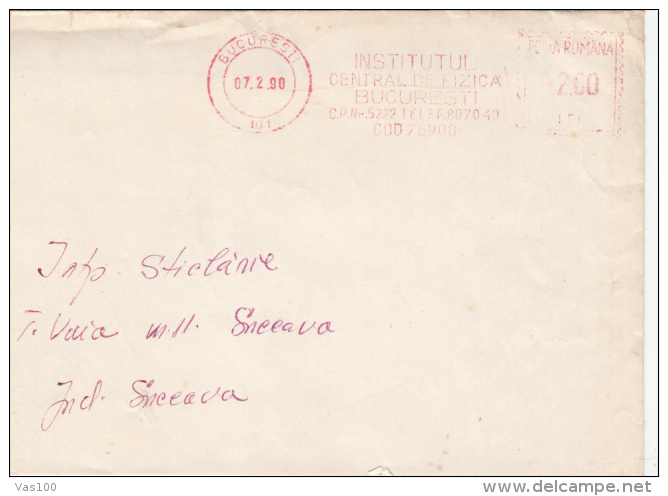 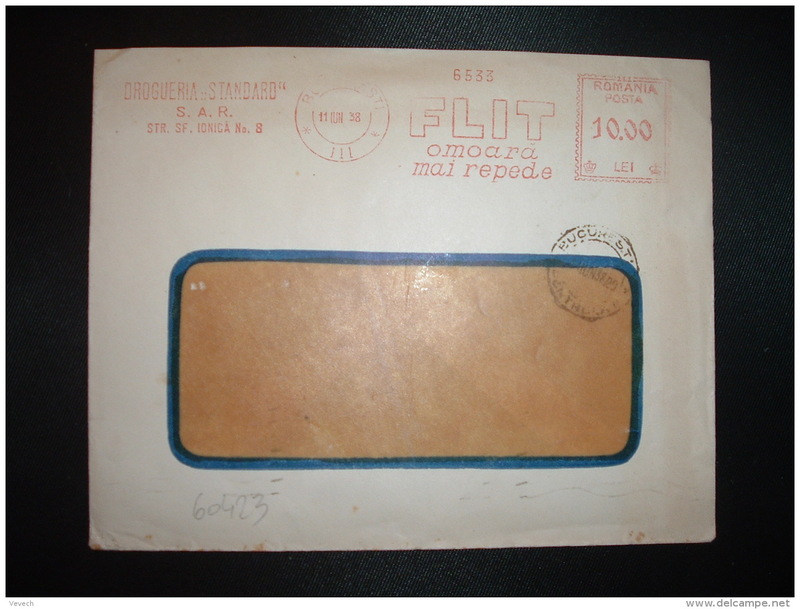 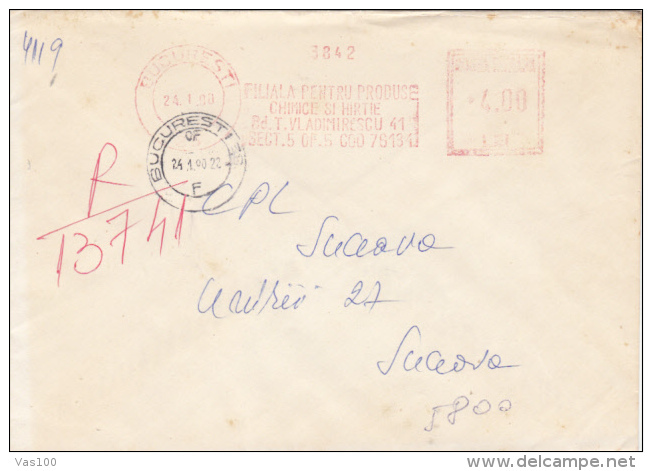 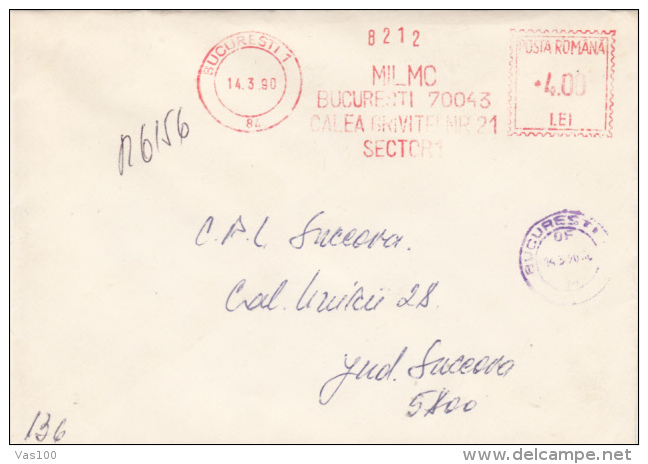 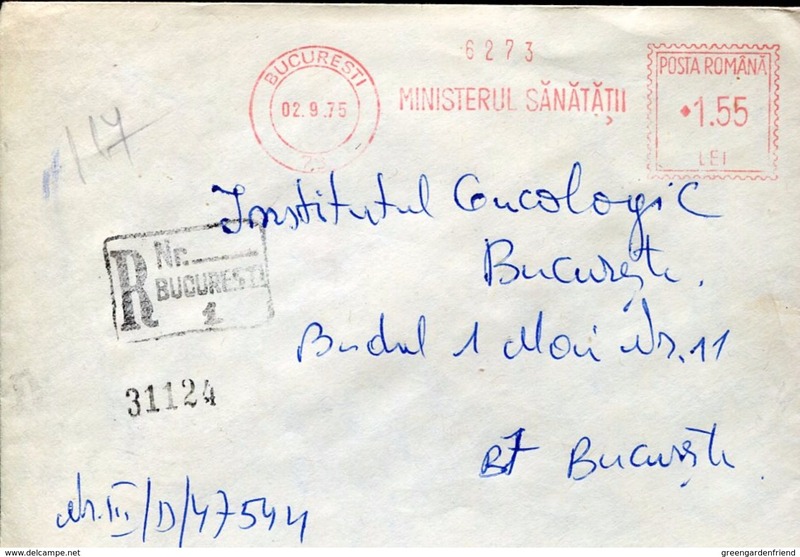 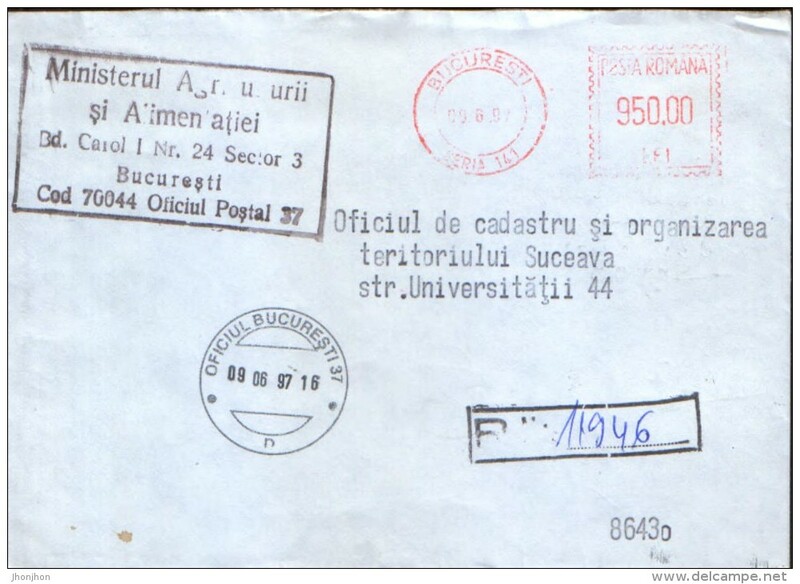 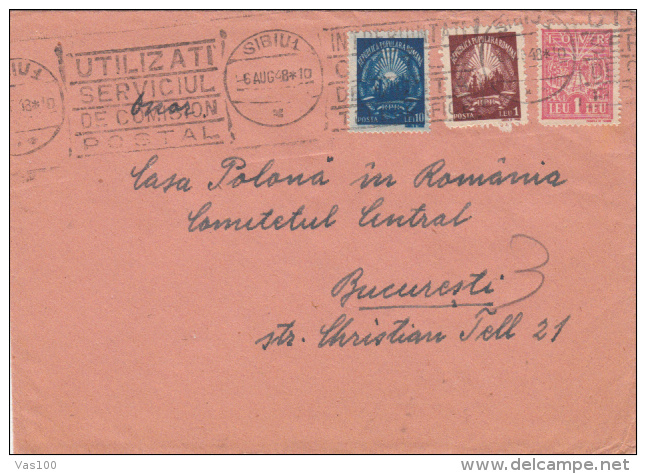 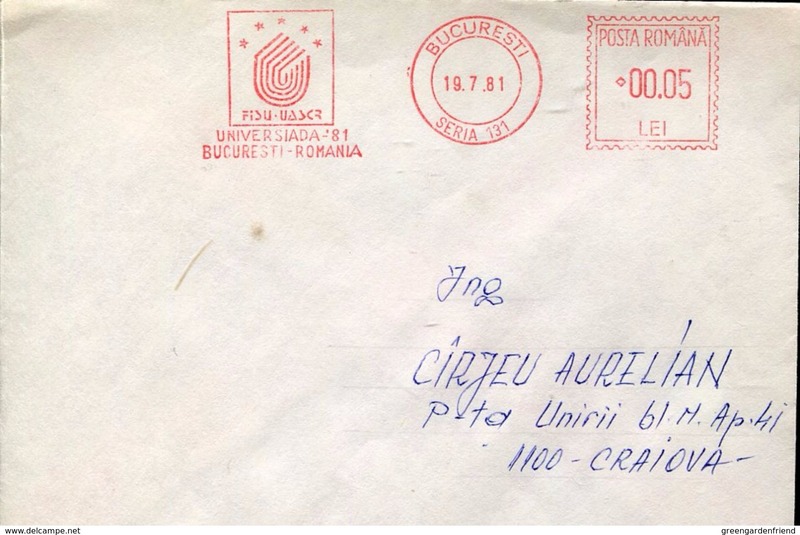 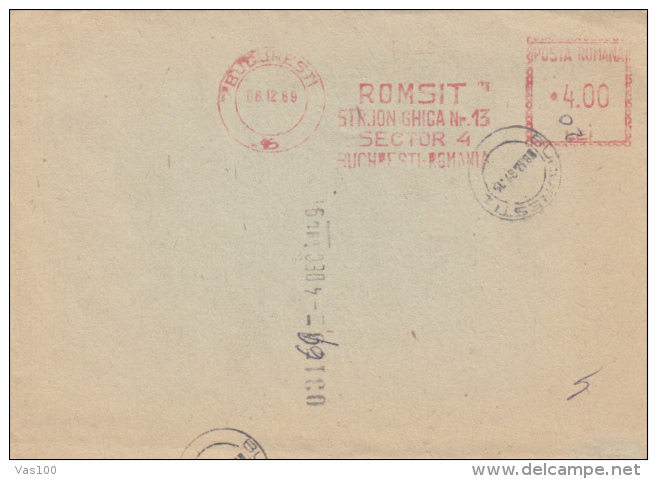 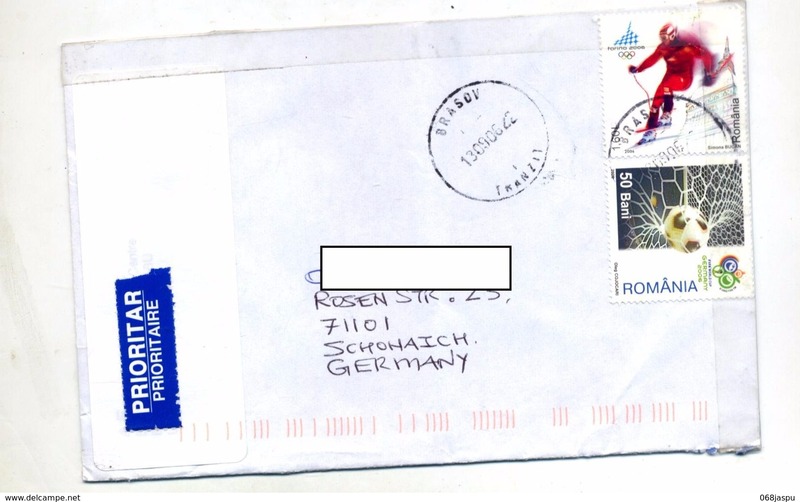 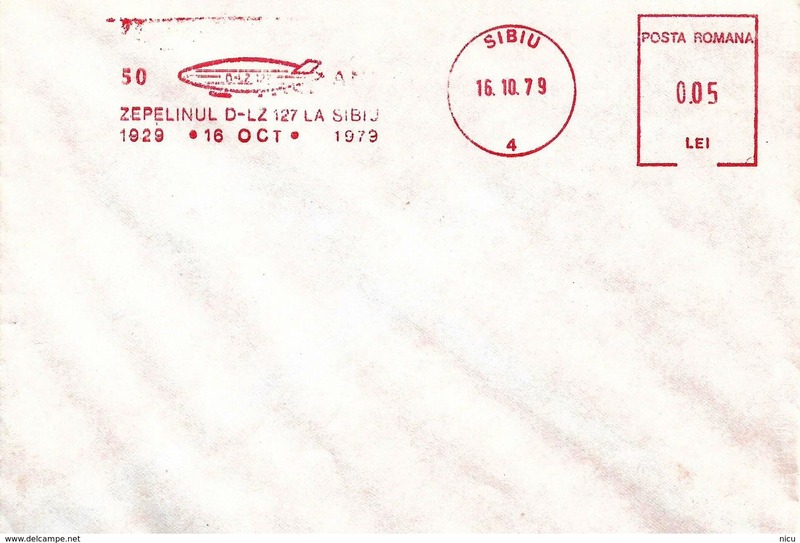 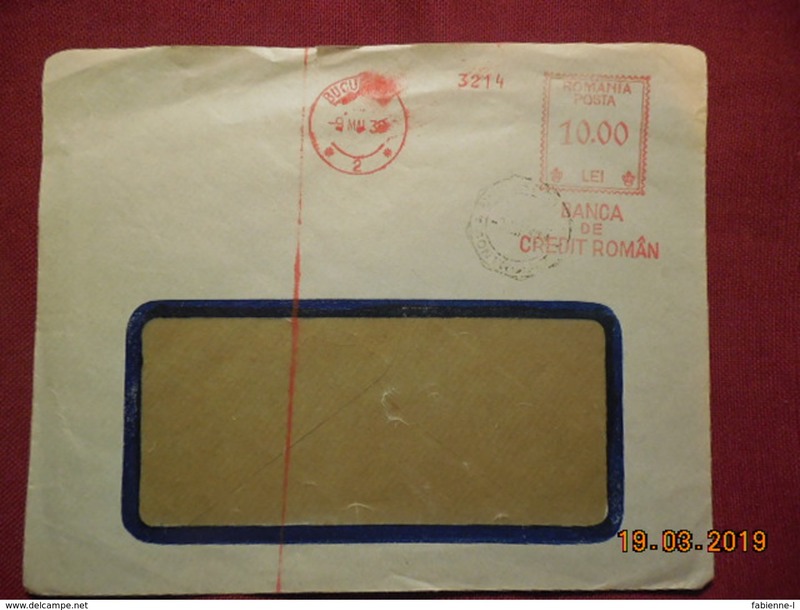 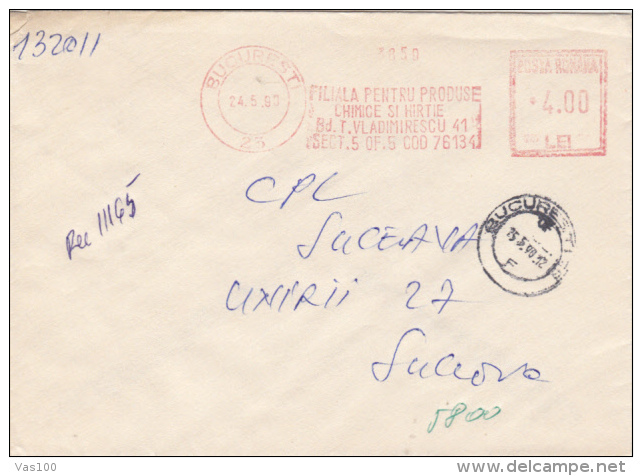 #T218 GREETINGS, NEW YEAR, COSTUMES, MACHINE STAMP 0.40 LEI, POSTCARD STATIONERY, 1967, ROMANIA. 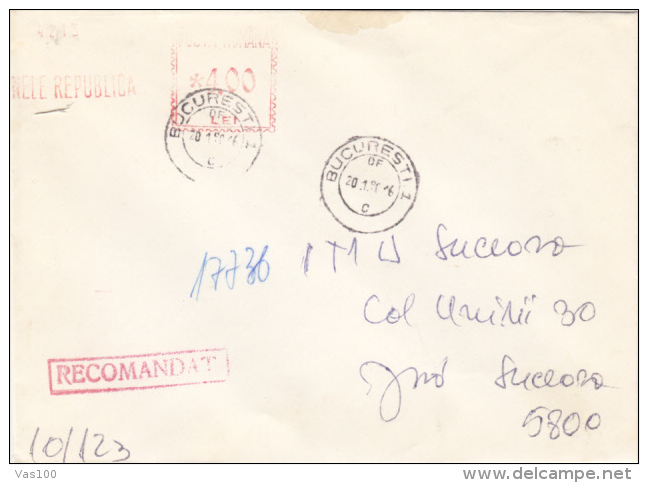 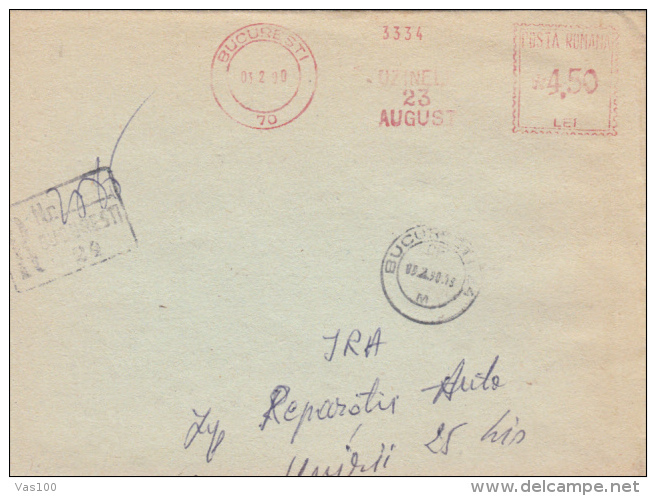 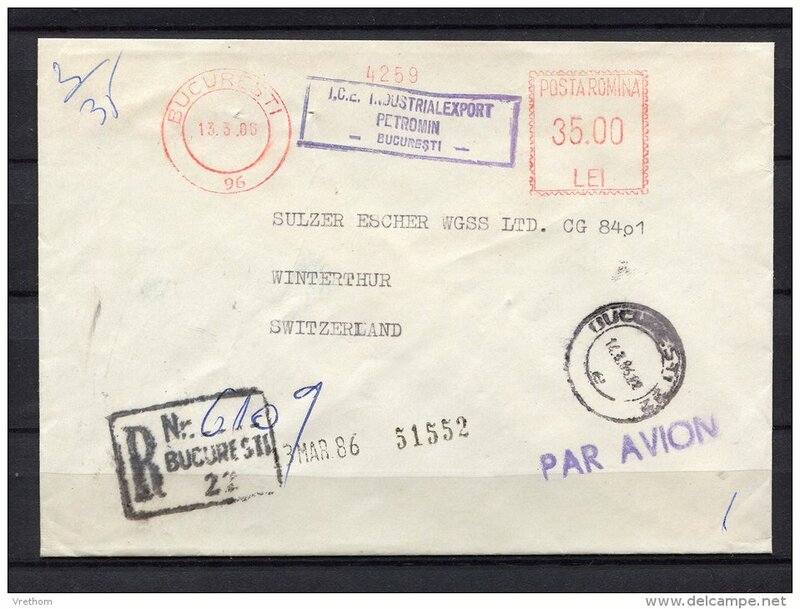 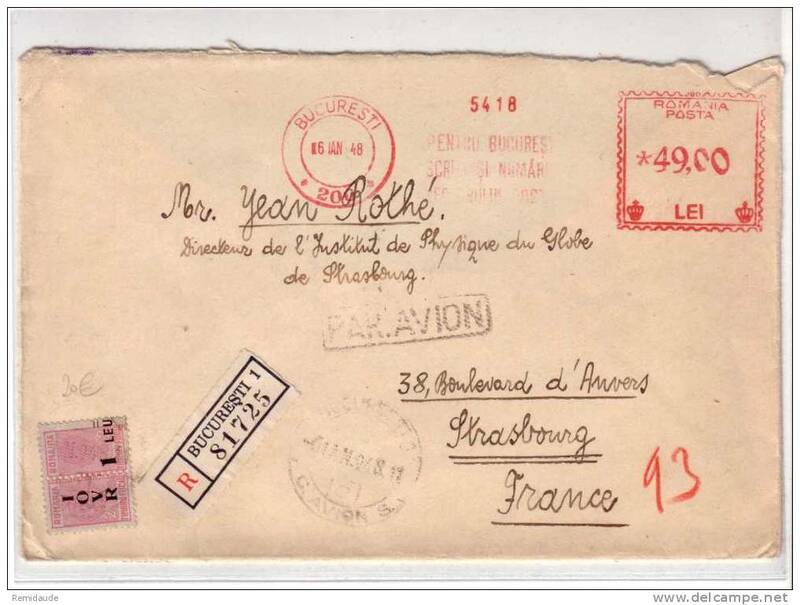 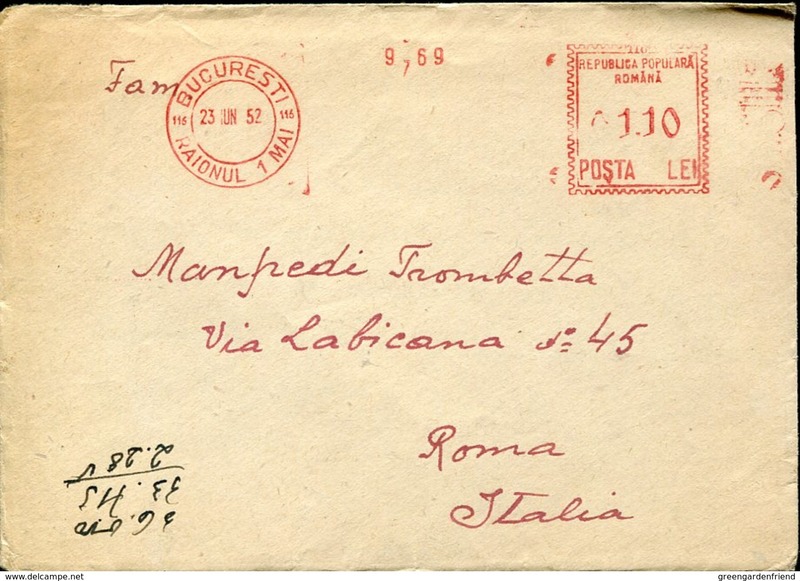 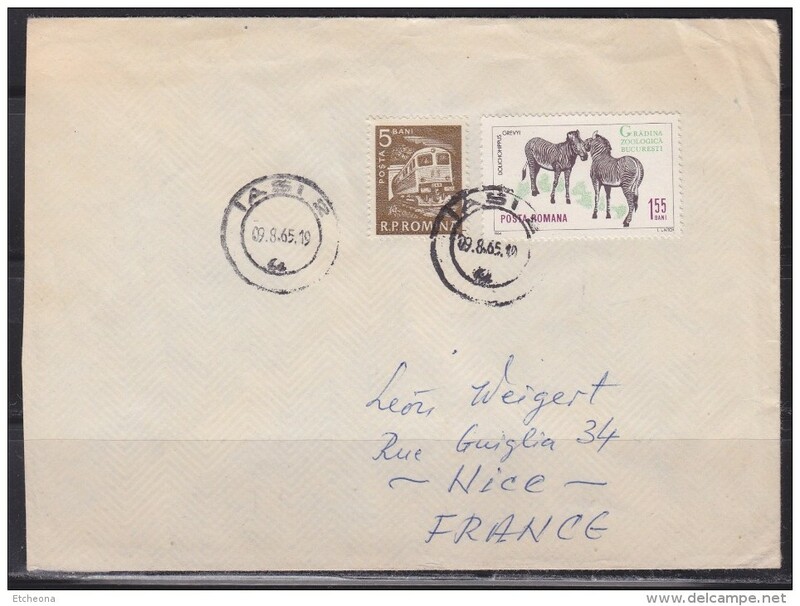 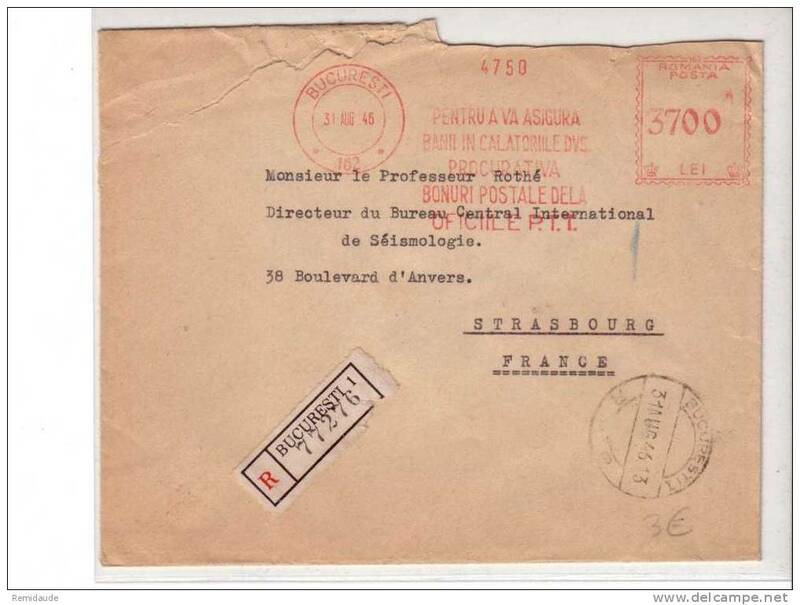 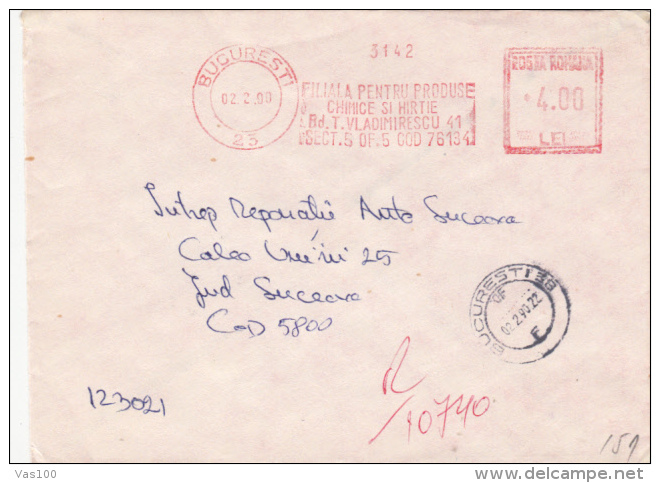 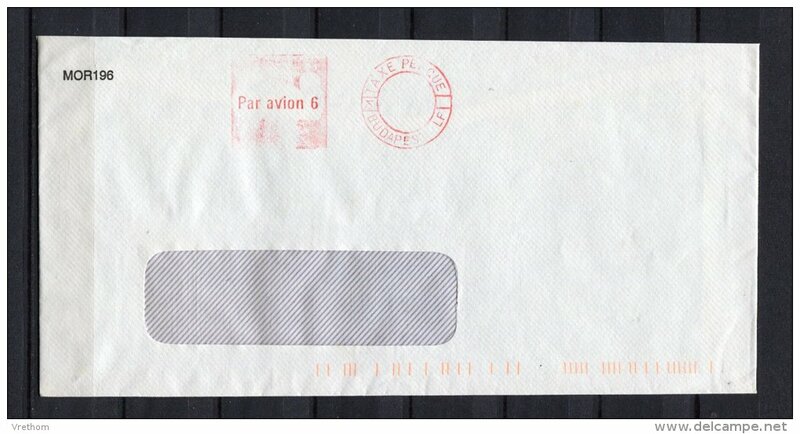 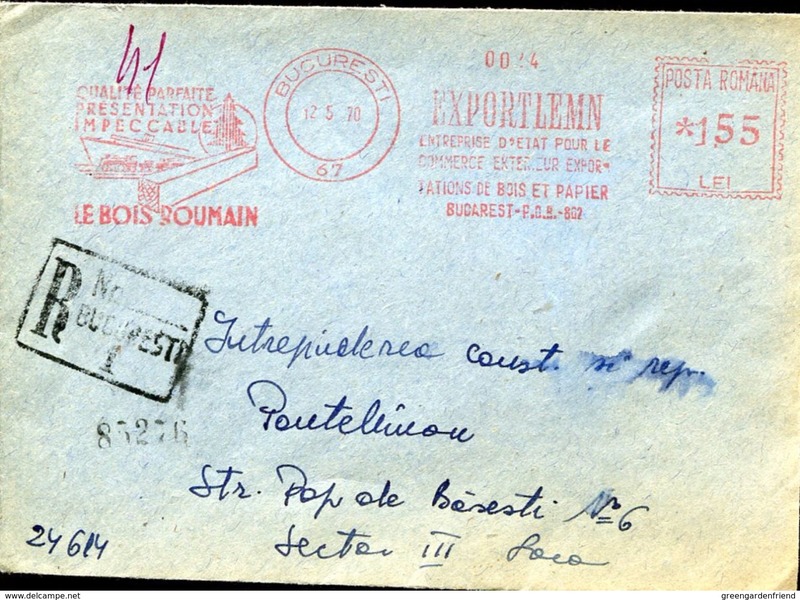 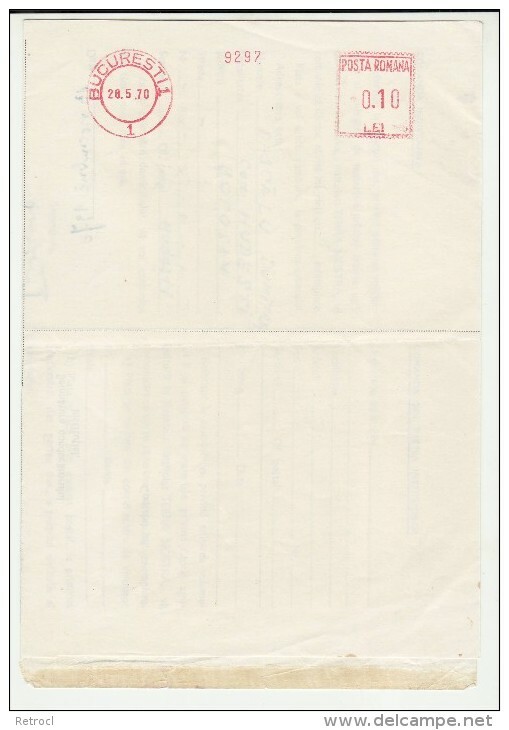 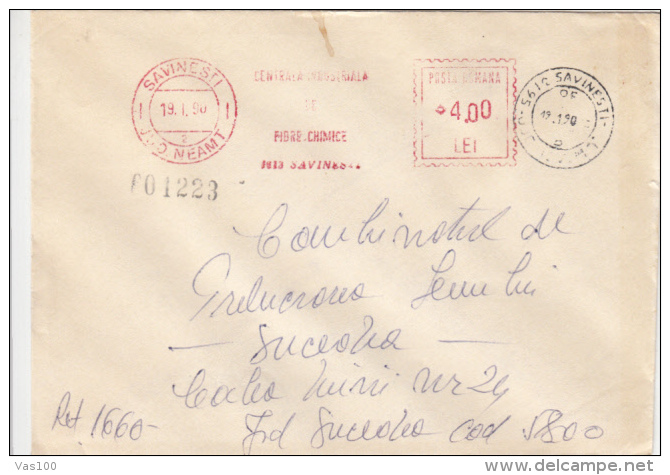 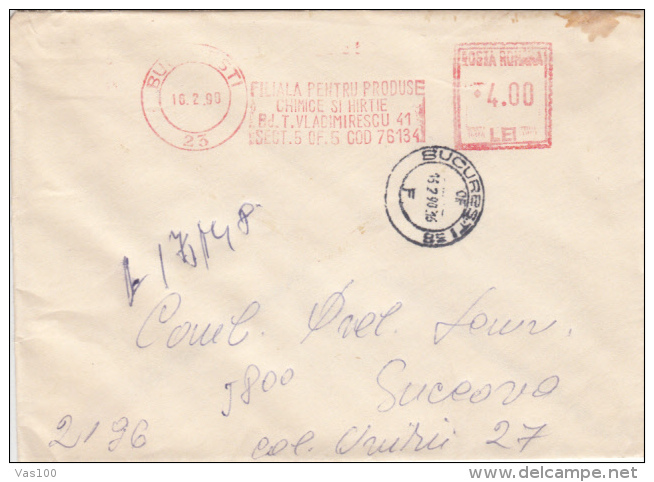 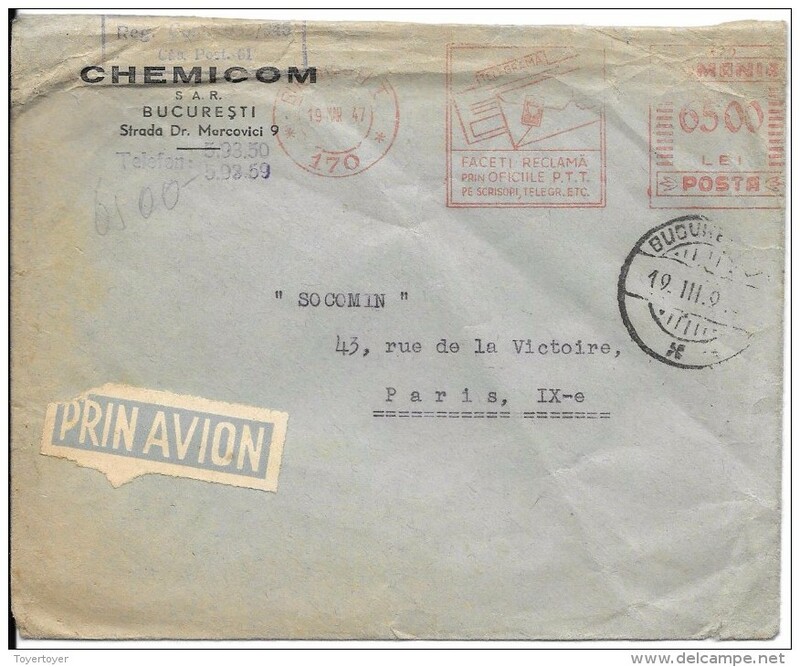 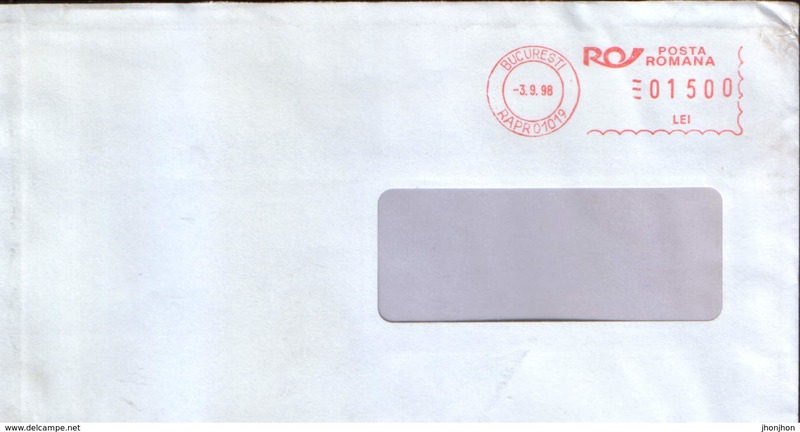 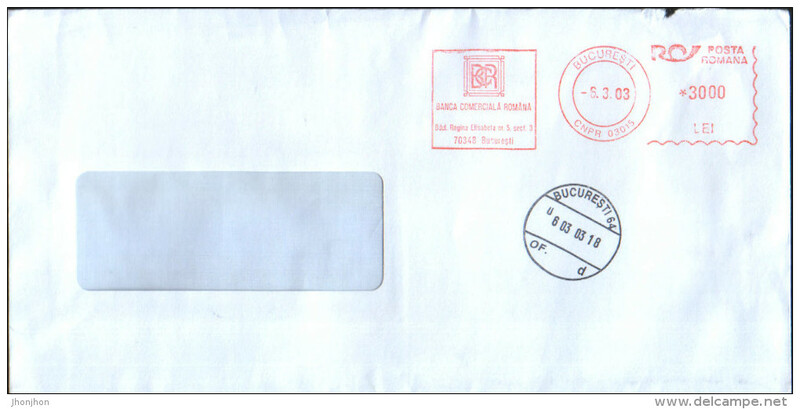 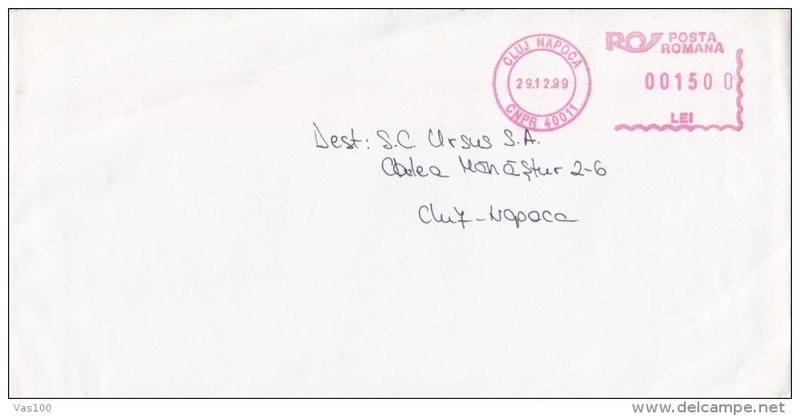 3398A MACHINE DAGUIN COVER STATIONERY OBLITERATION STAMPS CONCORDANTE RARE! 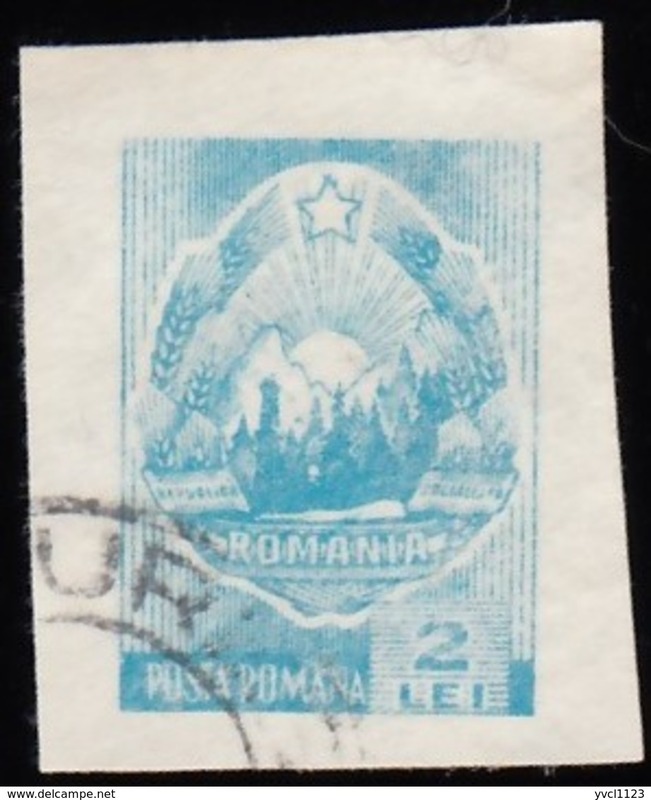 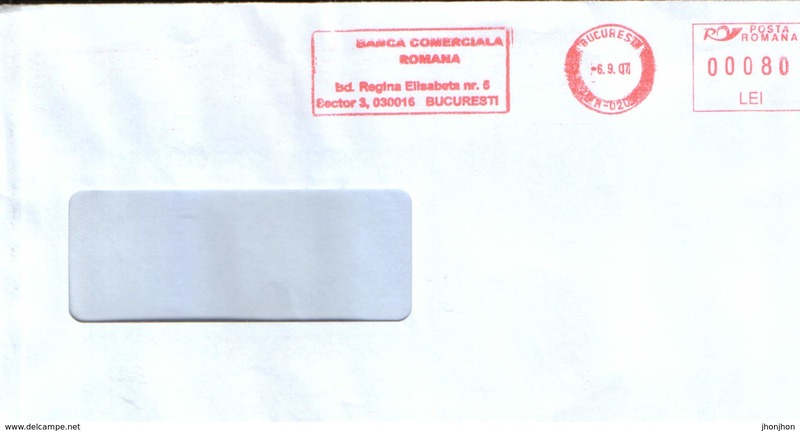 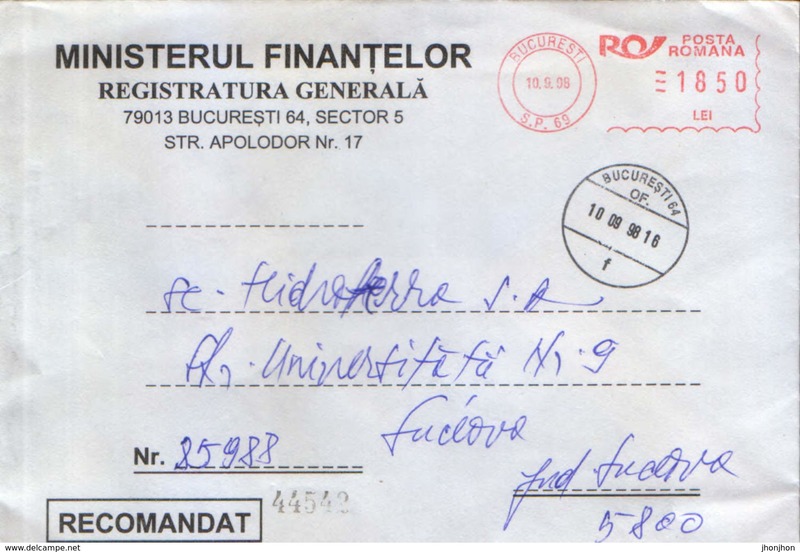 ROMANIA.